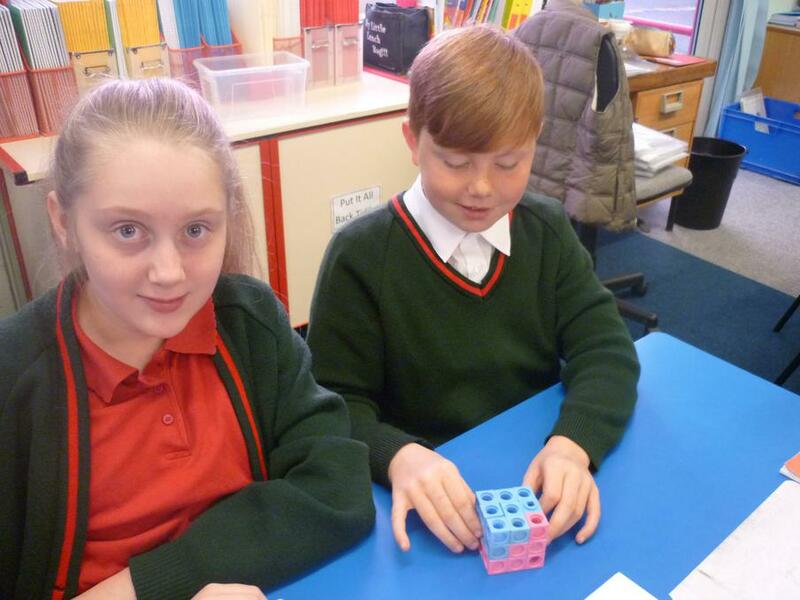 In Maths, we will be revising all of the topics that we have covered so far this year including number, fractions, algebra and geometry. 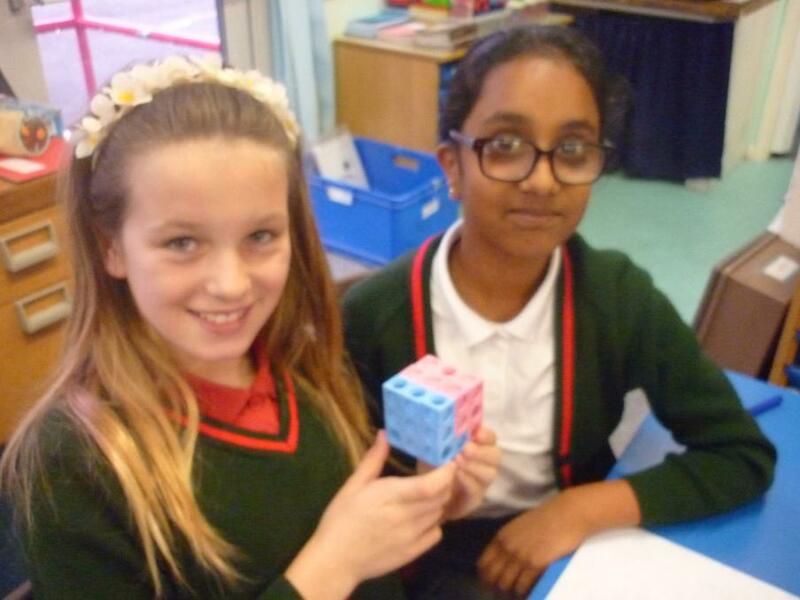 As arithmetic has a very important place in the new curriculum, we will be doing lots of practise on formal written methods of calculation. 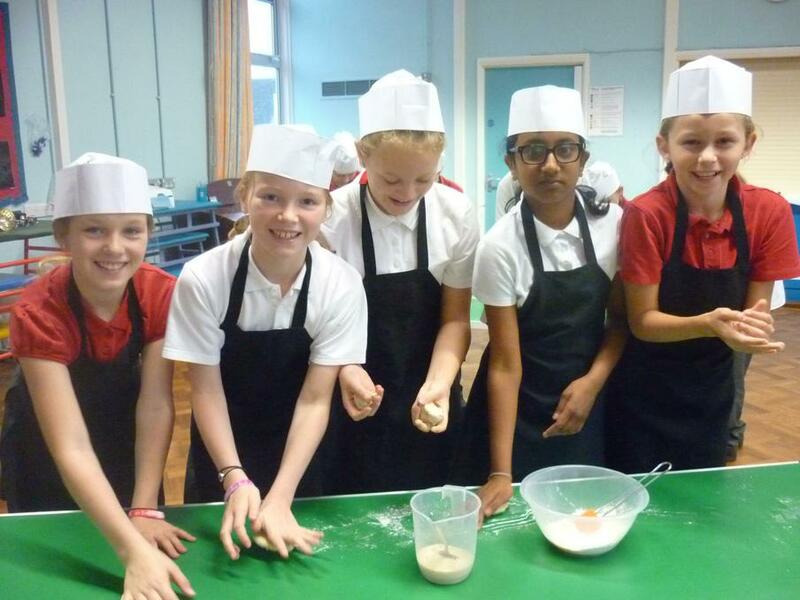 In English, we will revise all of the grammar, punctuation and spelling topics, particularly consolidating the terminology used to describe them. 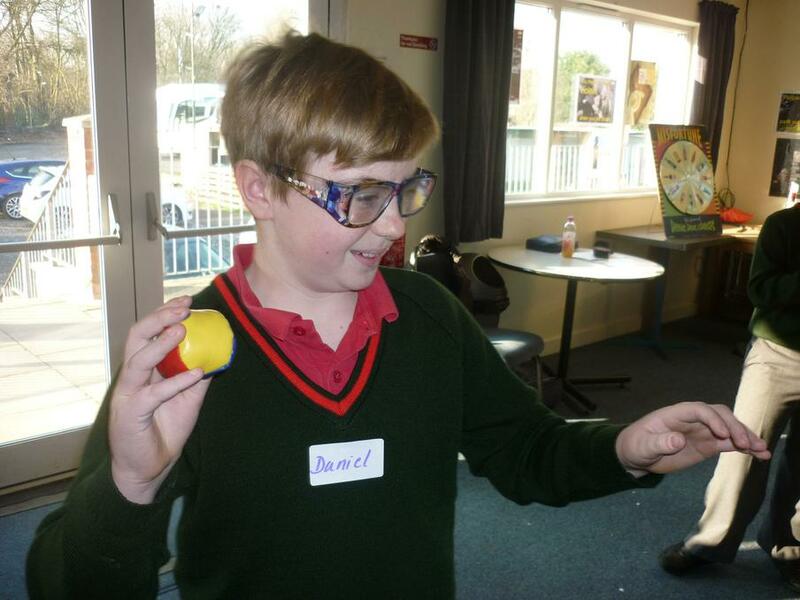 In Science, our focus is Electricity and we will look at drawing and making circuits and investigating what happens when variables are changed. 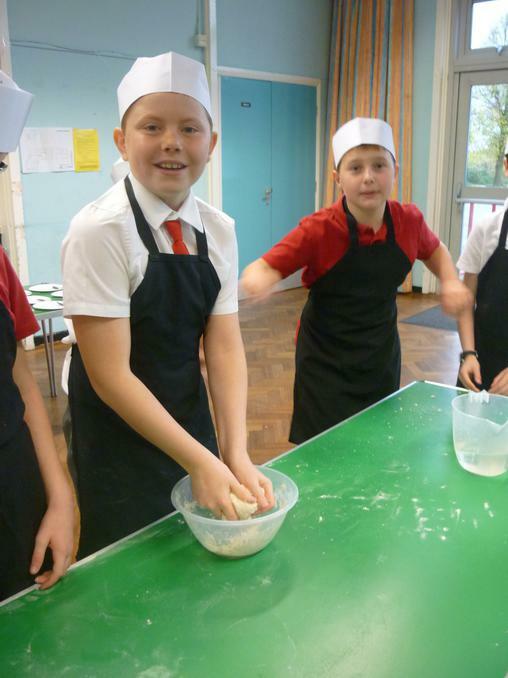 In DT, we will be working on designing and making commemorative cushions to remind us of our time at Cloverlea. 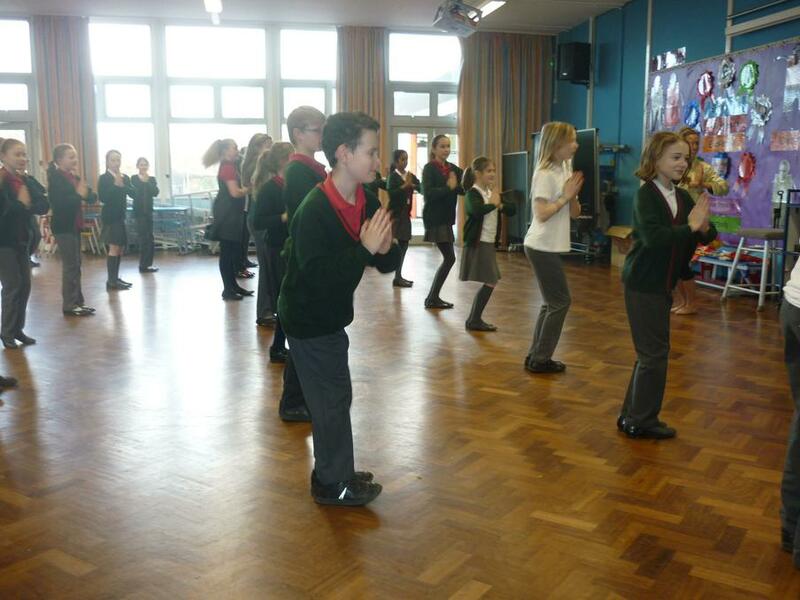 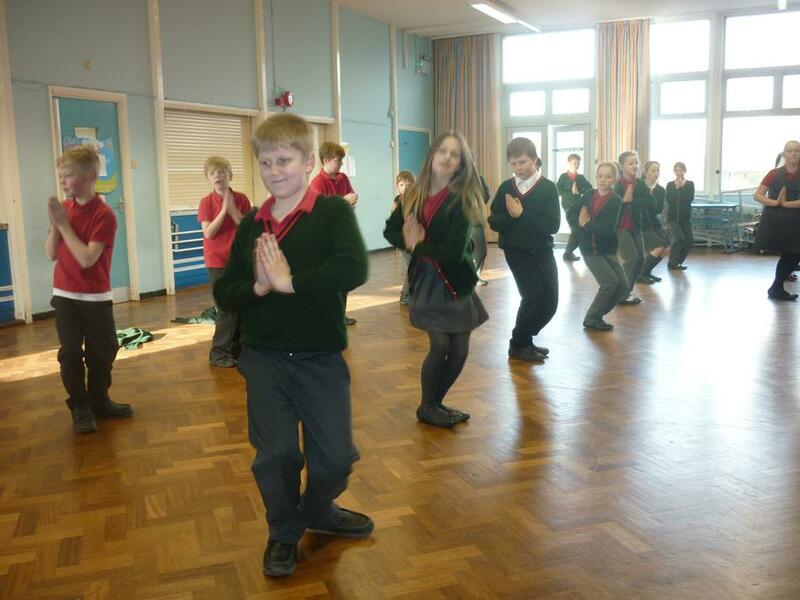 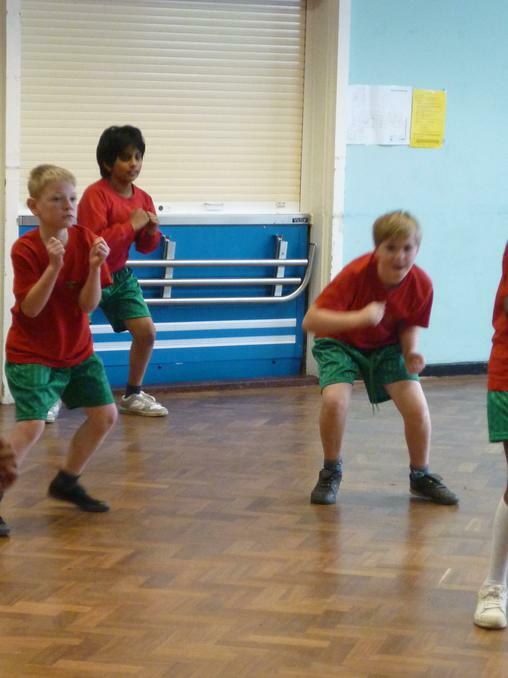 Our RE topic for the whole term is Hinduism and linked to this we will be looking into Indian dance. 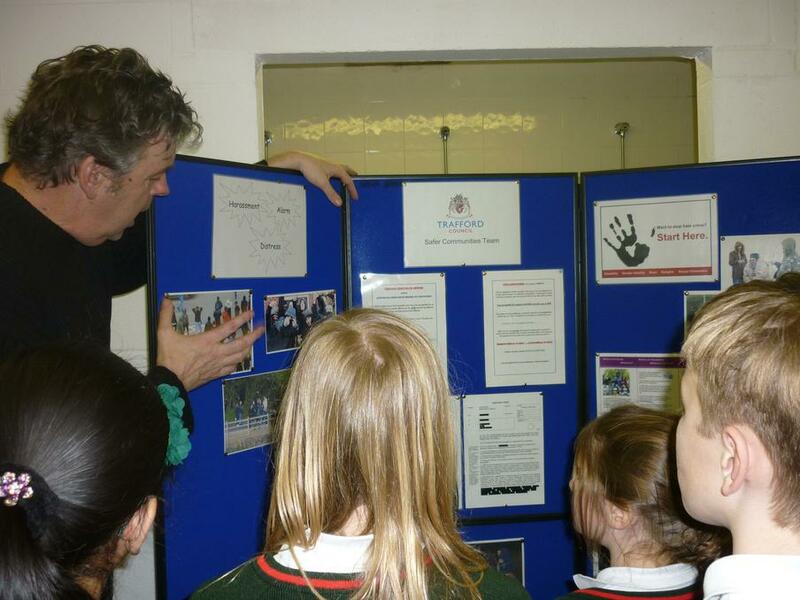 In June we will receive a workshop from an ARP warden (Blitz School) which has been rescheduled from last half term. 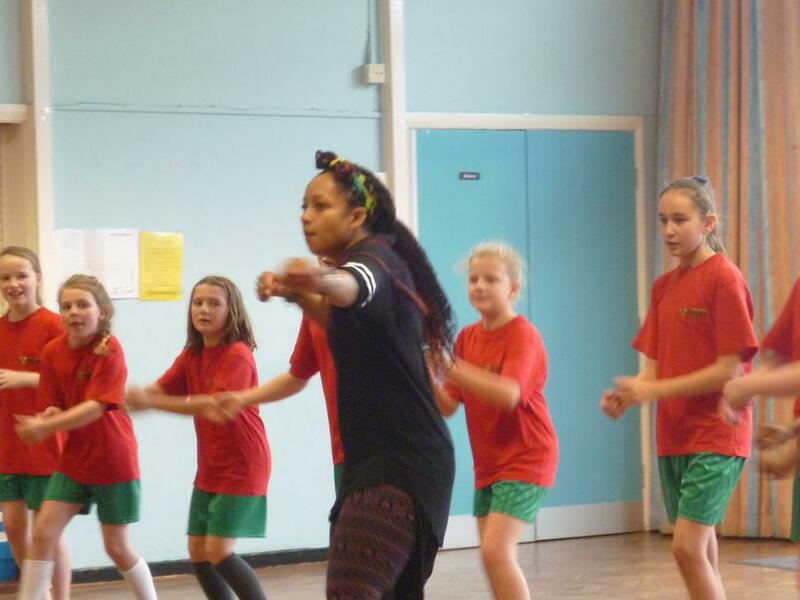 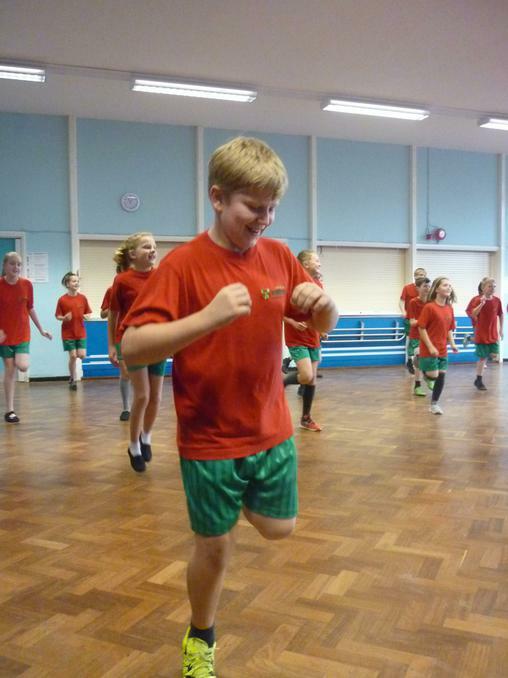 Our residential, which is always a very popular trip with Year 6, will take place from 6th to the 8th June. 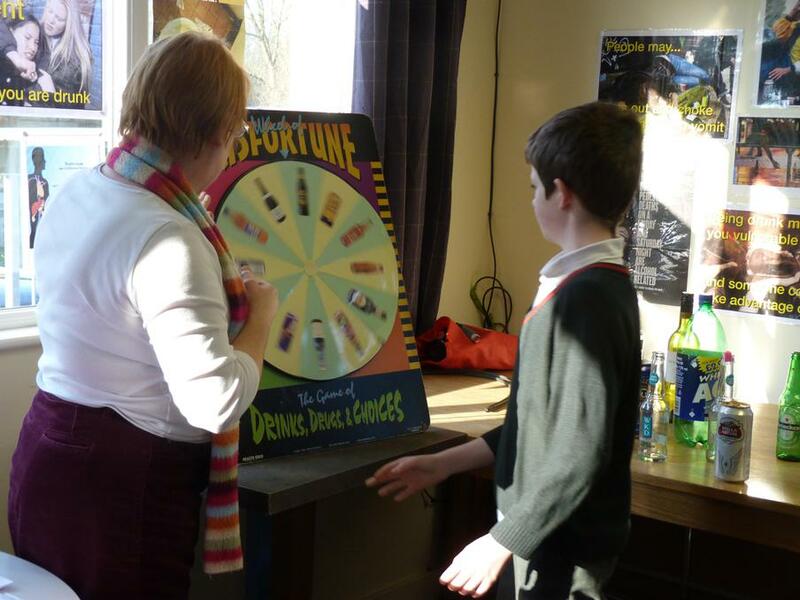 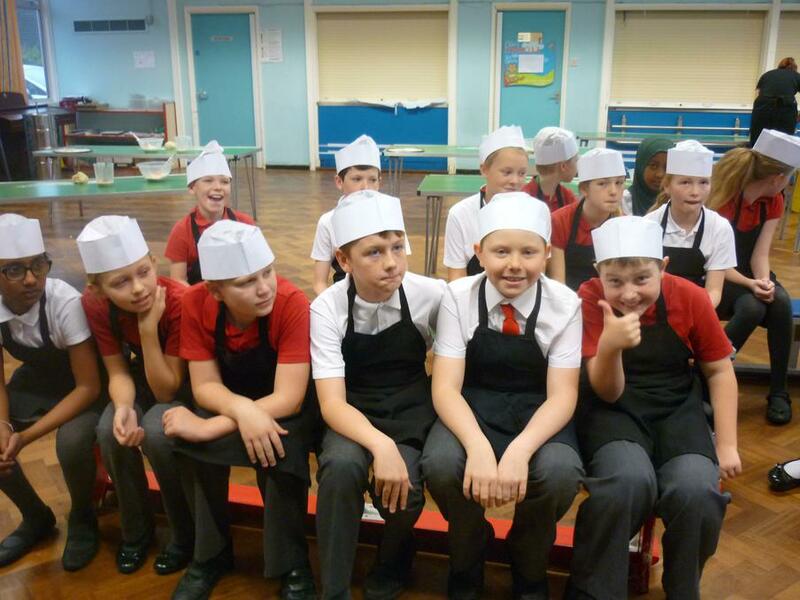 This term Year 6 will be kept very busy again with plenty of new topics! 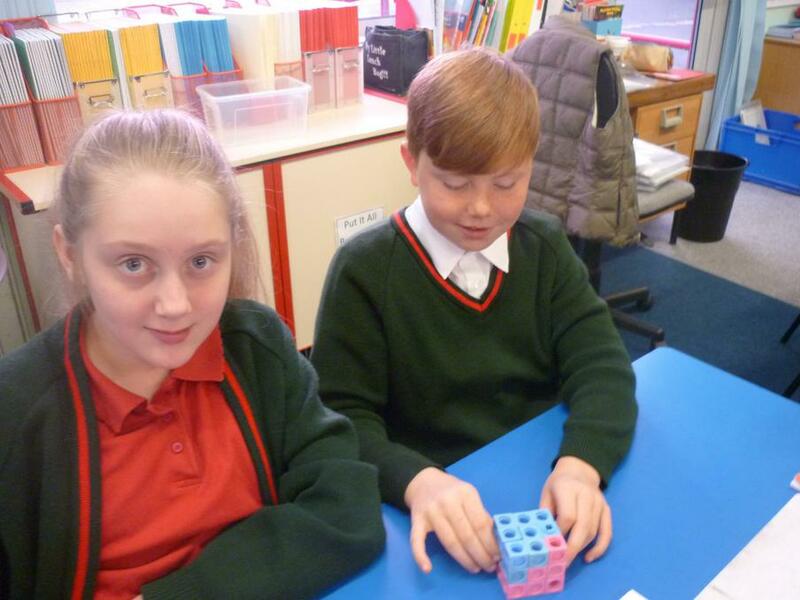 In Maths, we will be exploring calculations involving fractions, including multiplication and division. 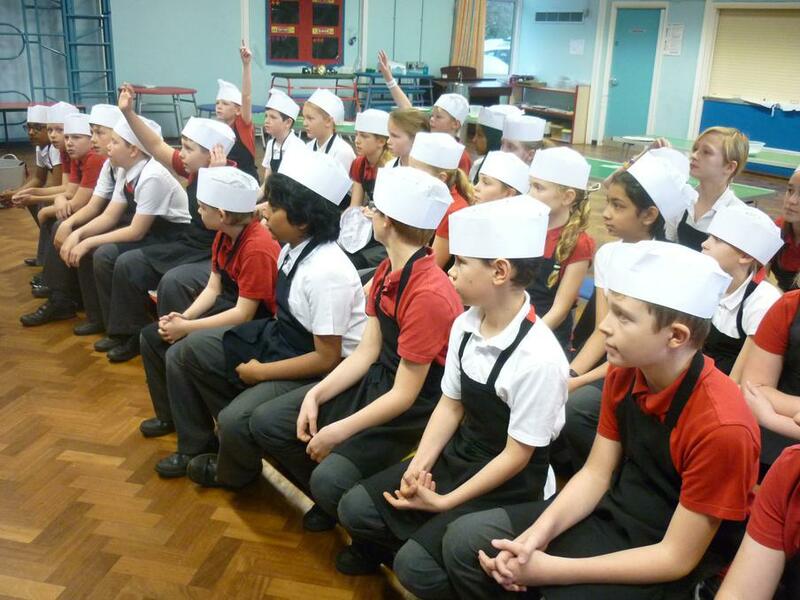 In English, there will lots of grammar, punctuation and spelling work to get to grips with the new National Curriculum objectives. 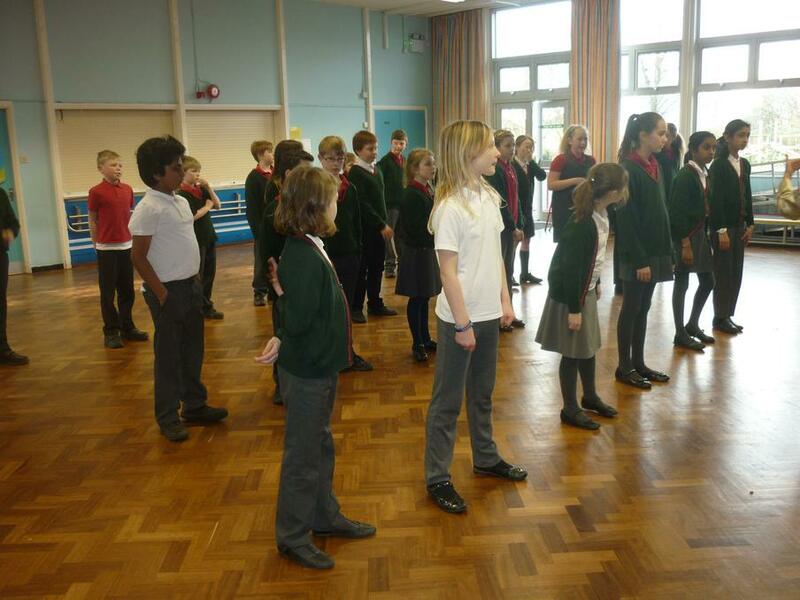 In History, our focus is World War II and its impact on Britain. 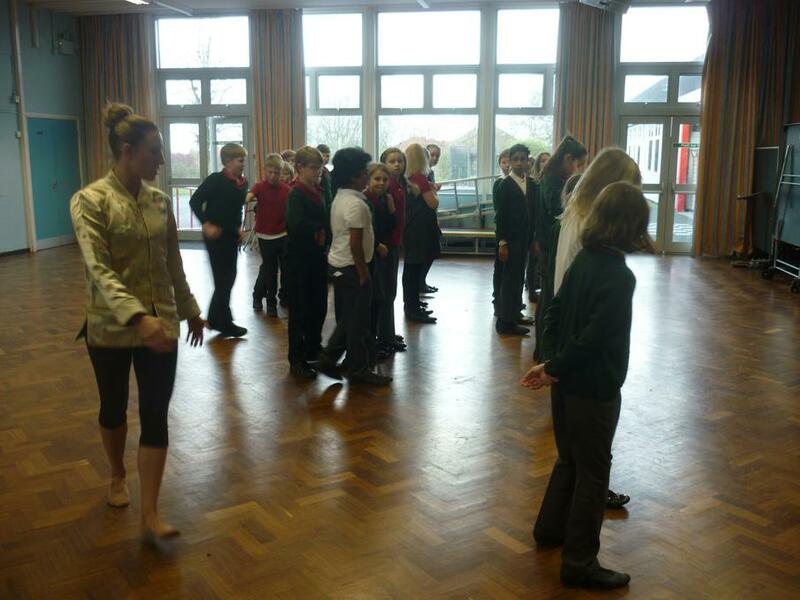 In Art, we will be producing wartime propaganda posters using a variety of media. 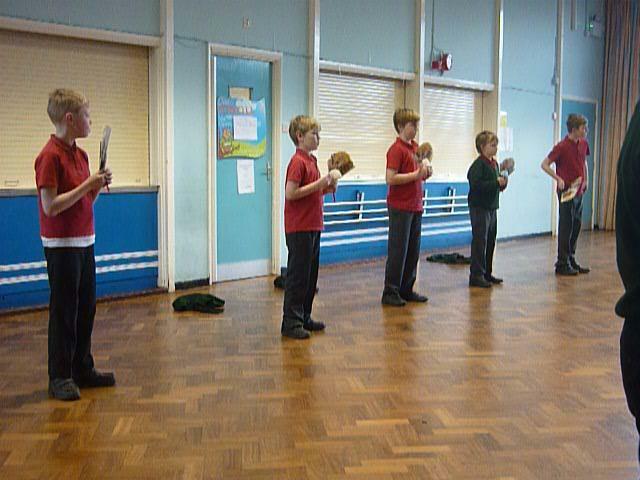 In RE, we will be exploring types of writing in the Bible. 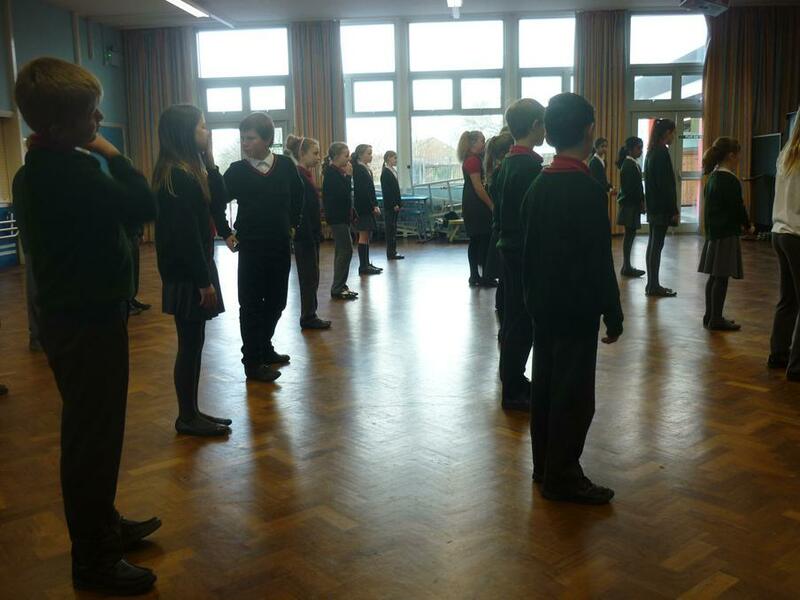 In Science, our topic is Evolution and Inheritance, in which we will learn about adaptation and the work of Charles Darwin, including his theory of Evolution. 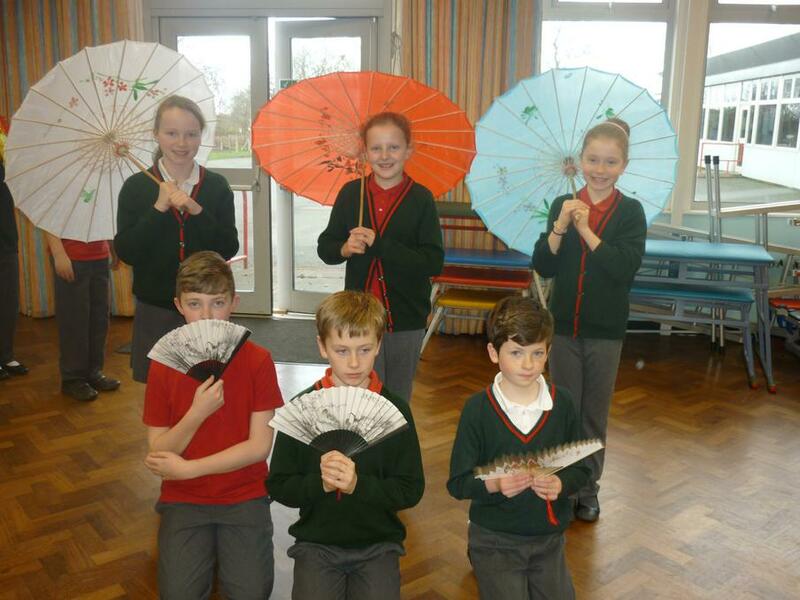 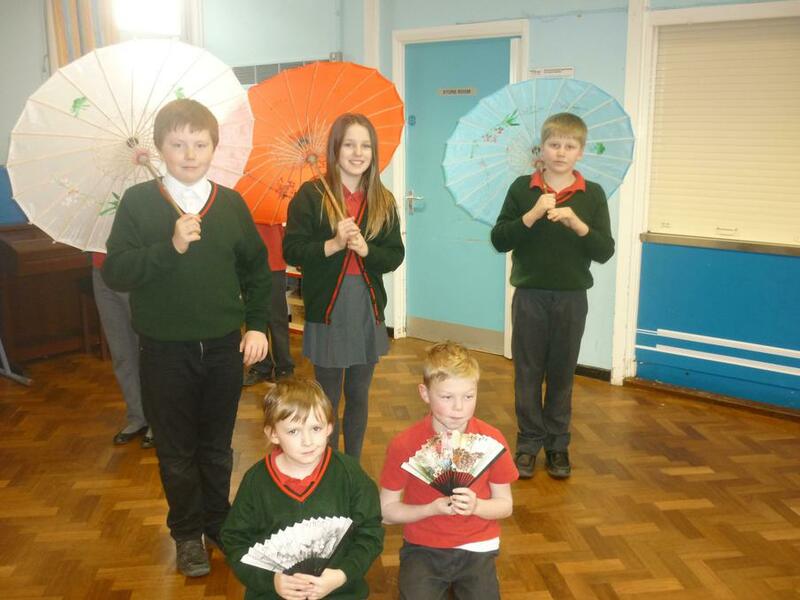 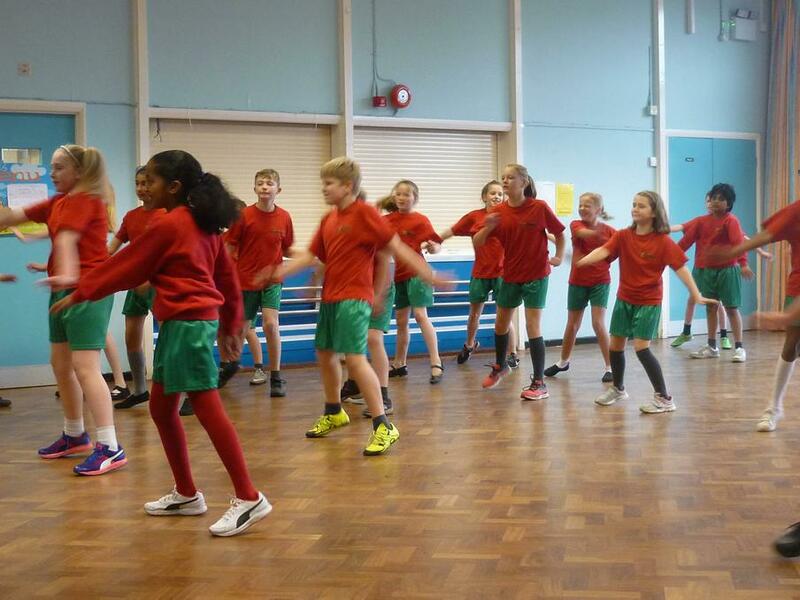 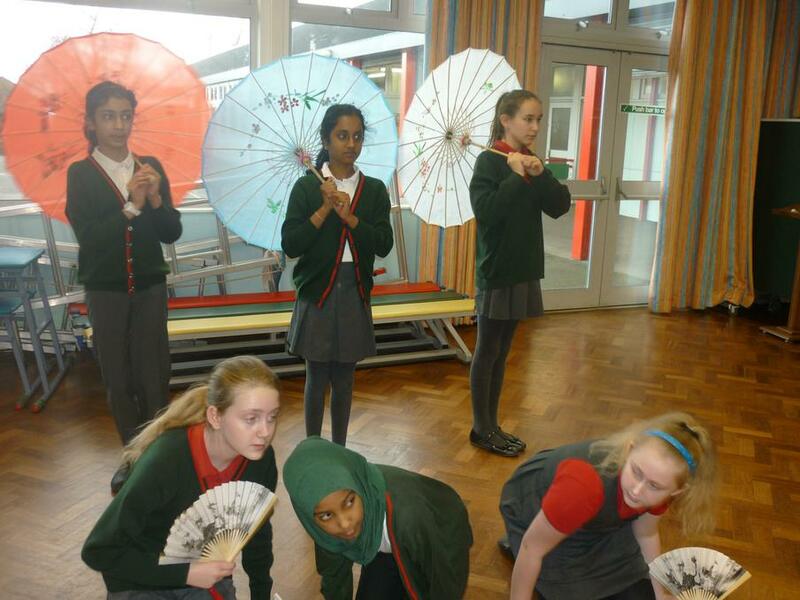 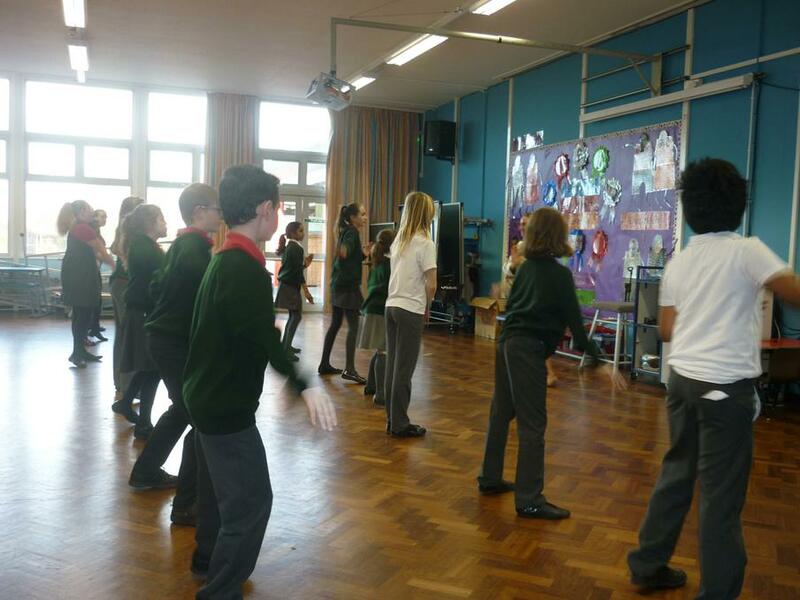 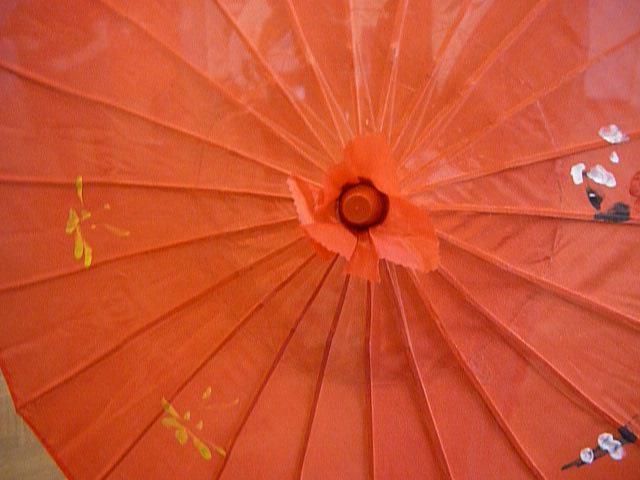 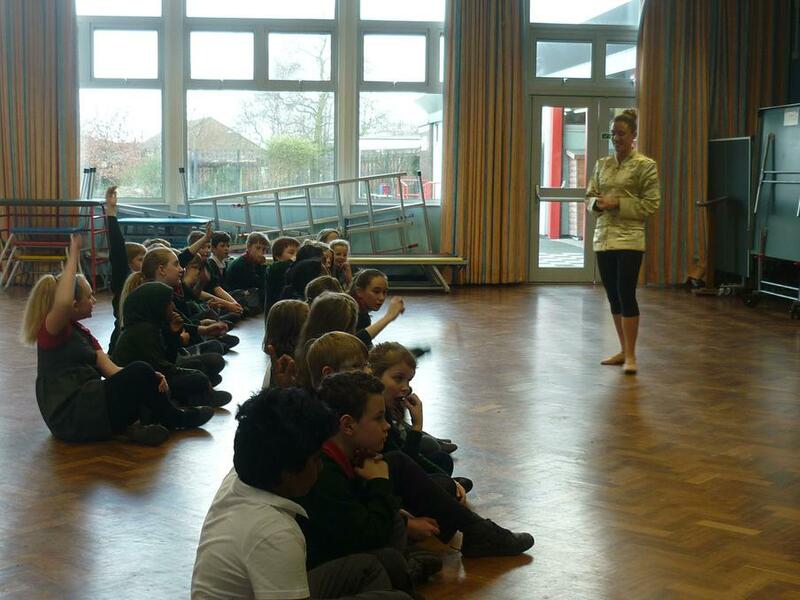 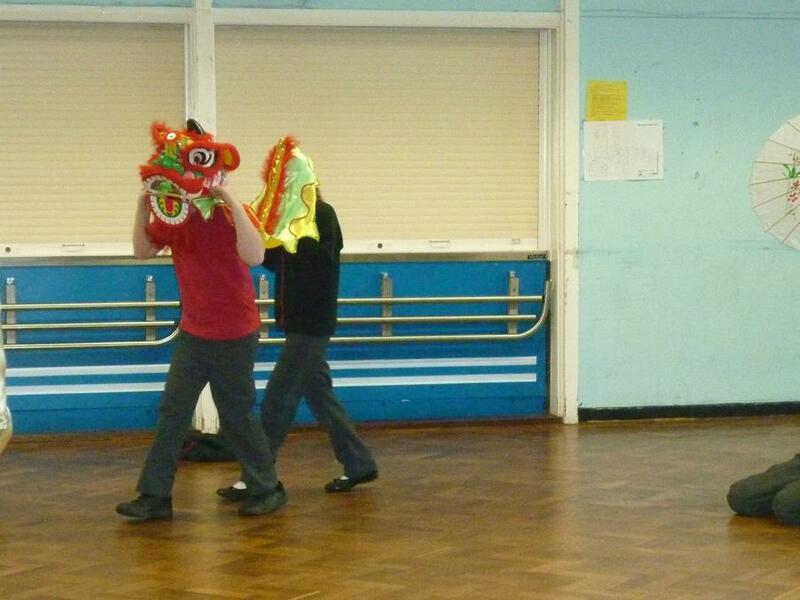 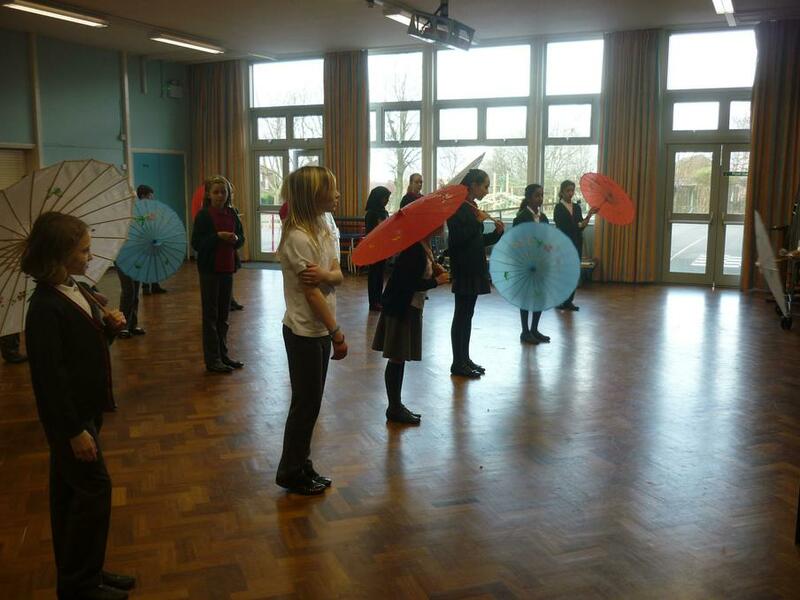 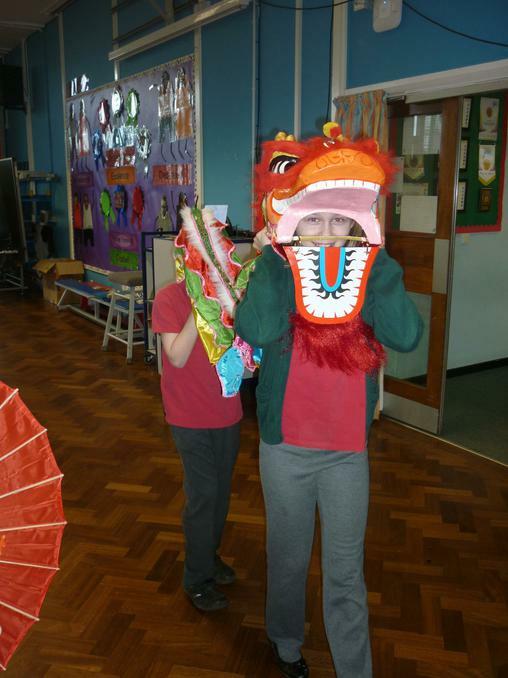 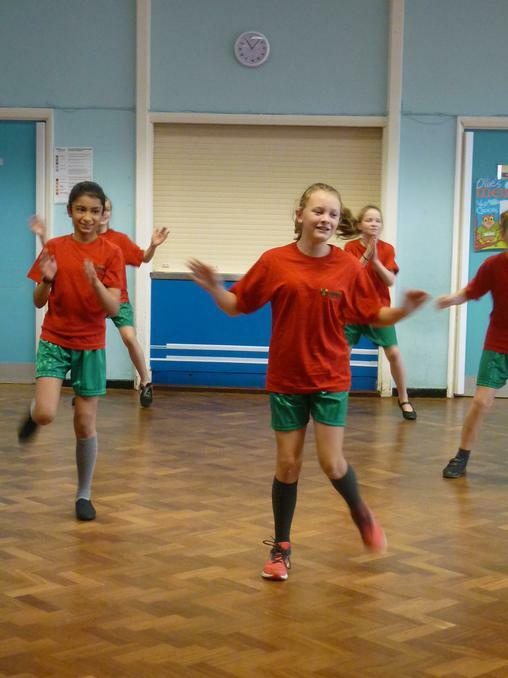 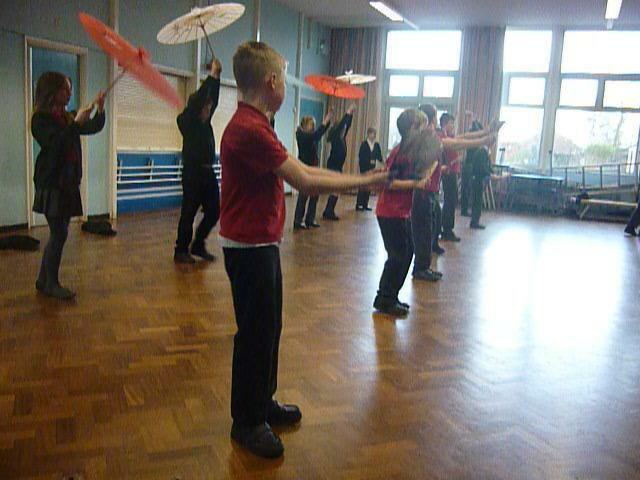 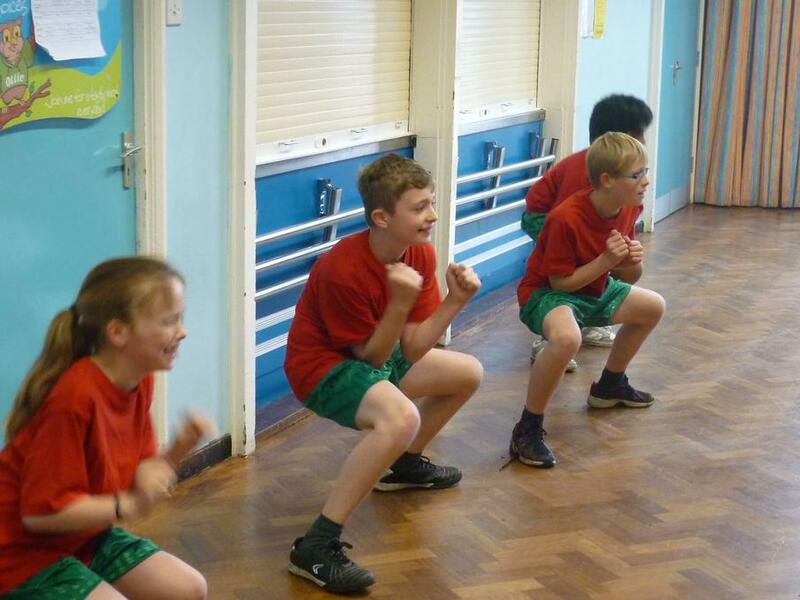 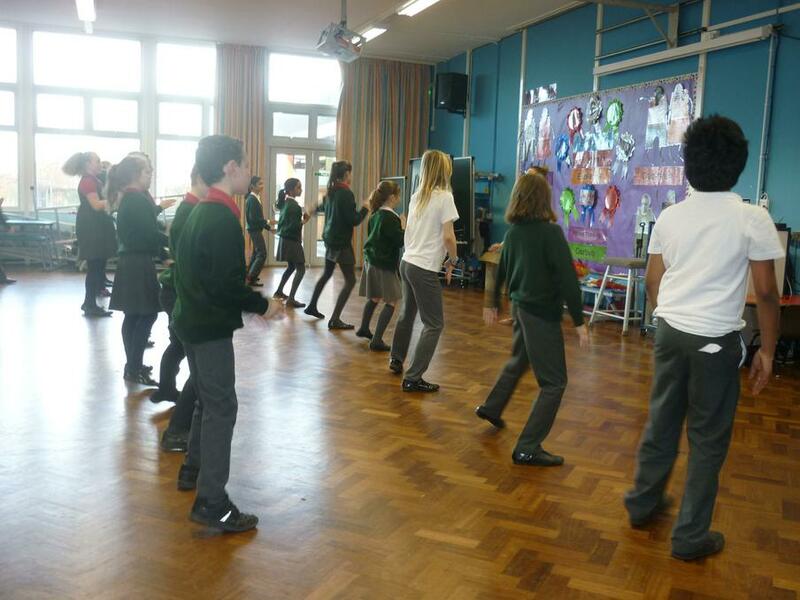 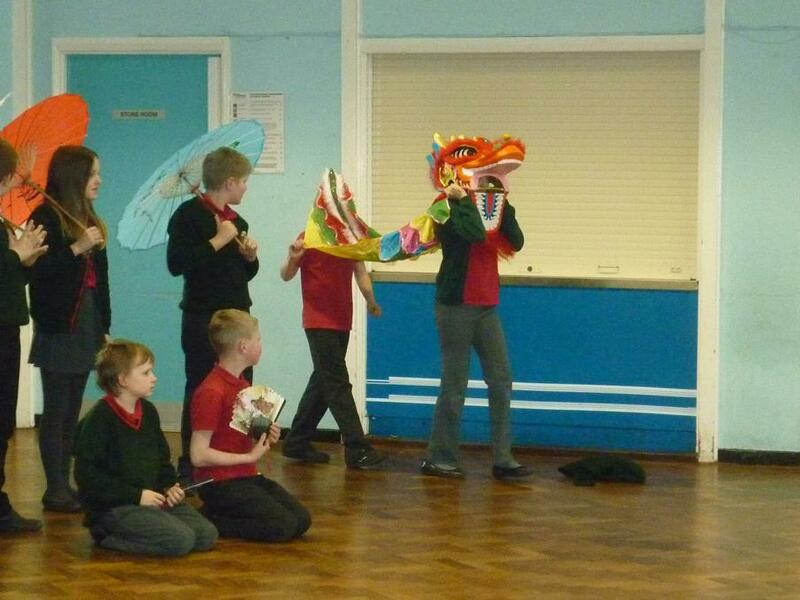 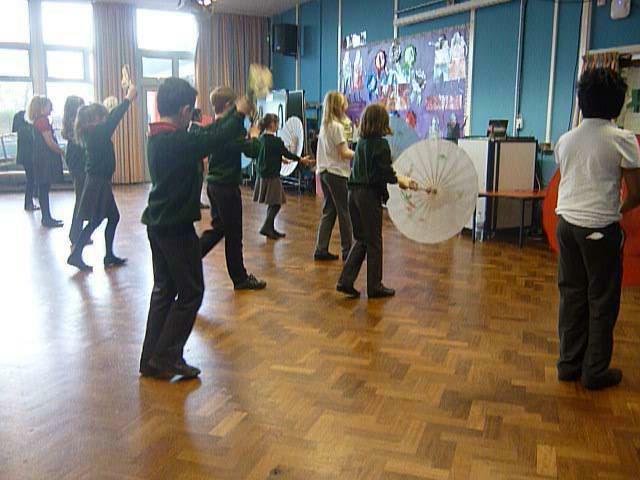 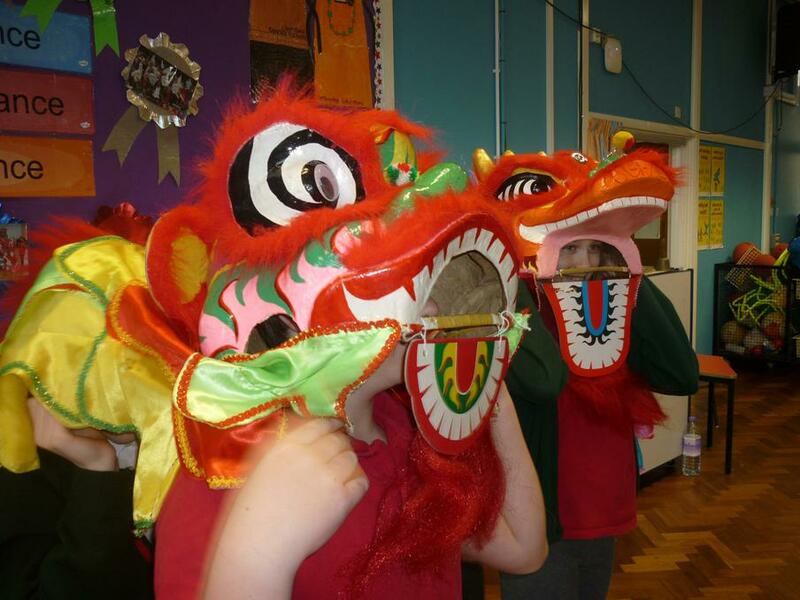 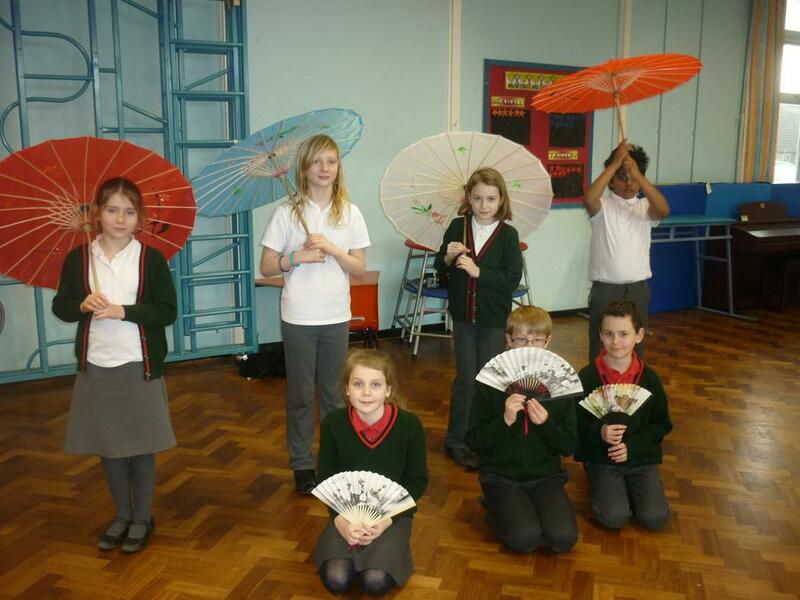 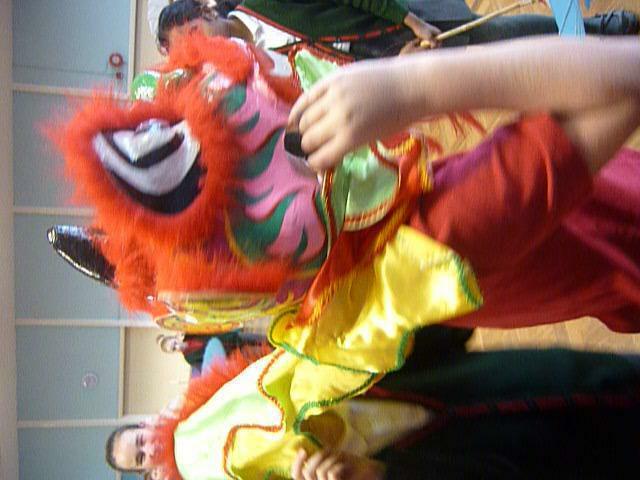 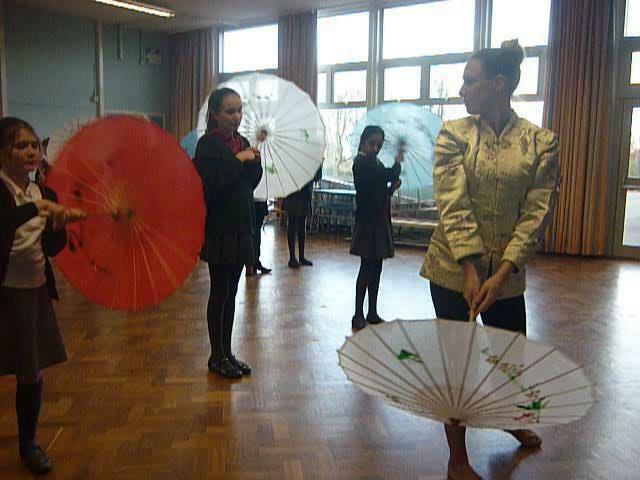 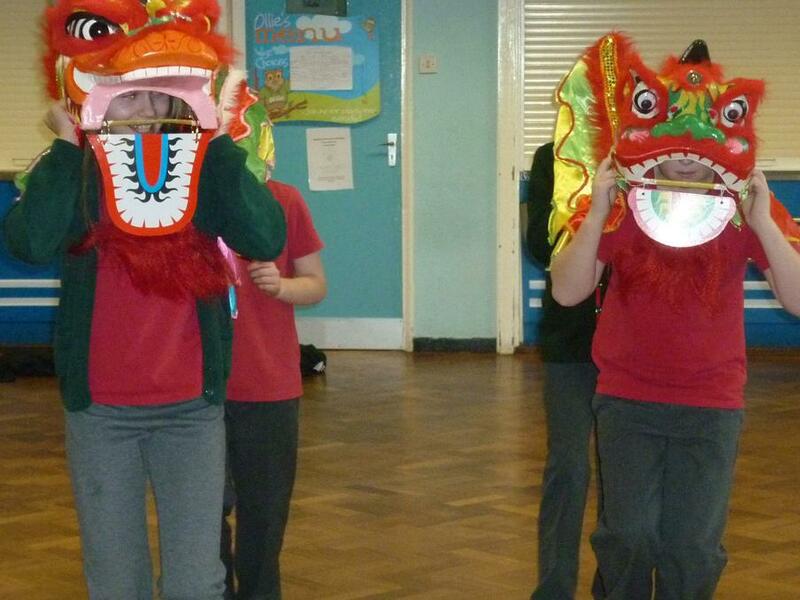 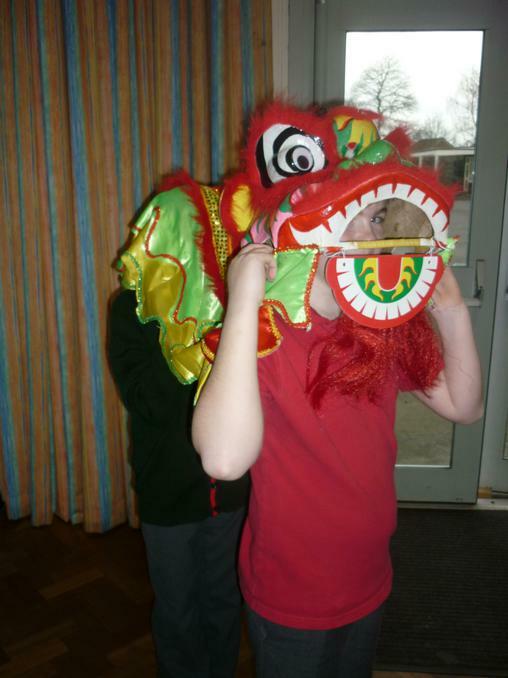 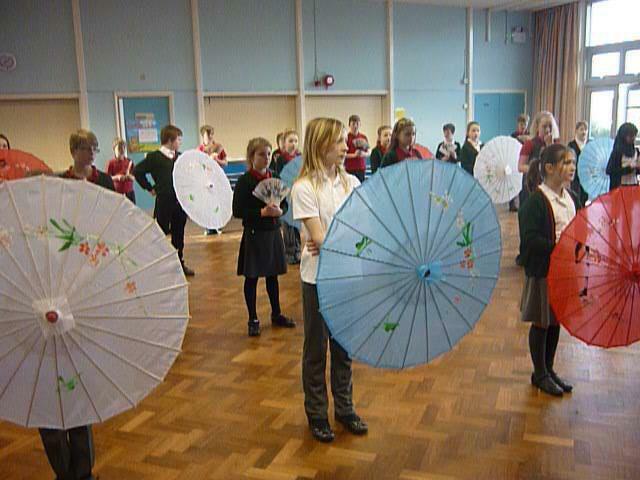 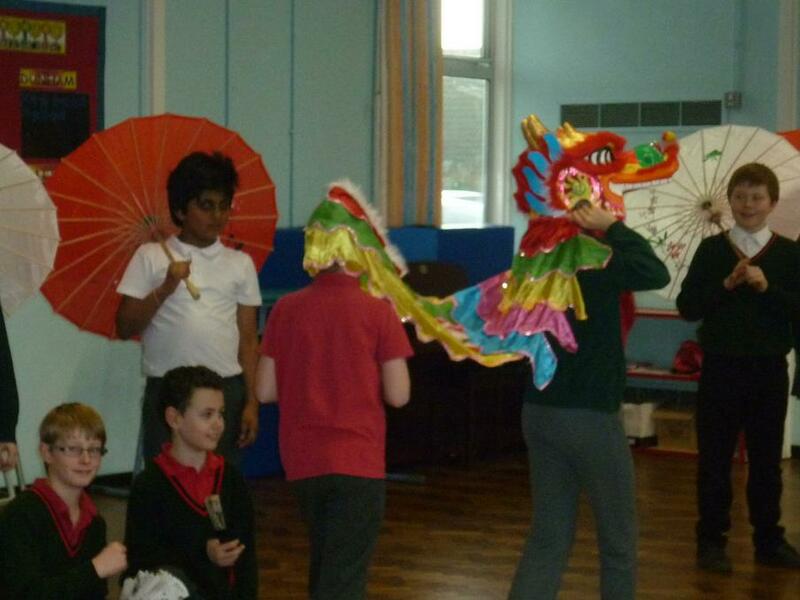 During march we took part in a Chinese Dance workshop to celebrate Chinese new year and we put on a performance to show what we had learned. 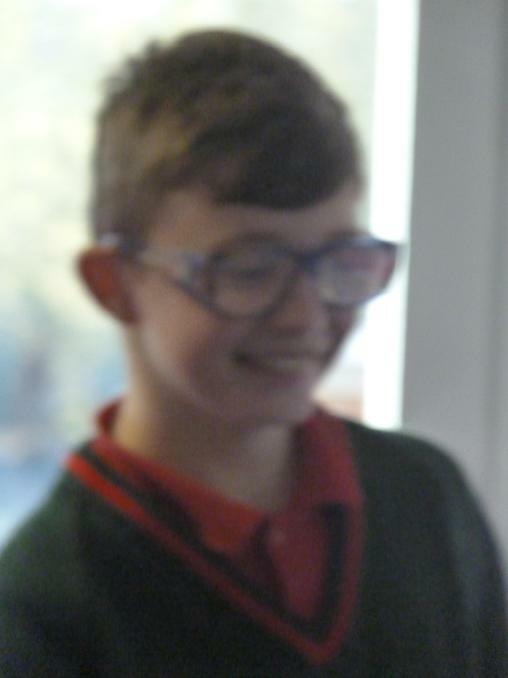 In English, we will be writing personification poems and looking at 'argument texts' which put the 'for' and 'against' a particular point of view. 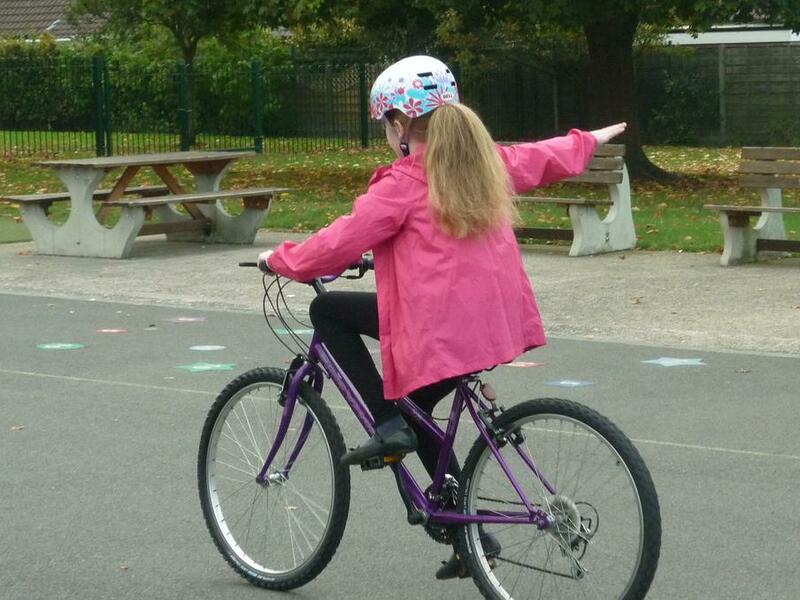 Our Maths work will include decimals up to 3 decimal places and we will practise converting measures, including miles to kilometres. 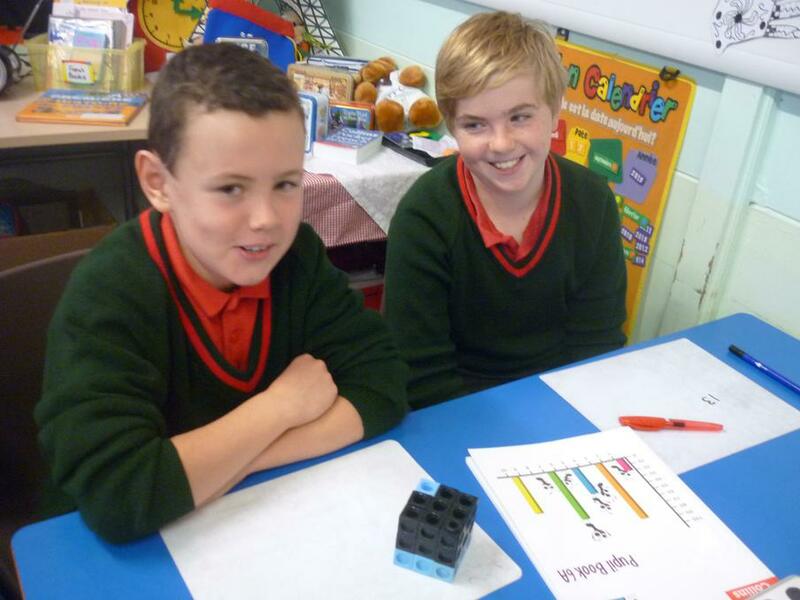 We will recap on methods of formal division and, just before Christmas, we will work on converting fractions to decimals and percentages. 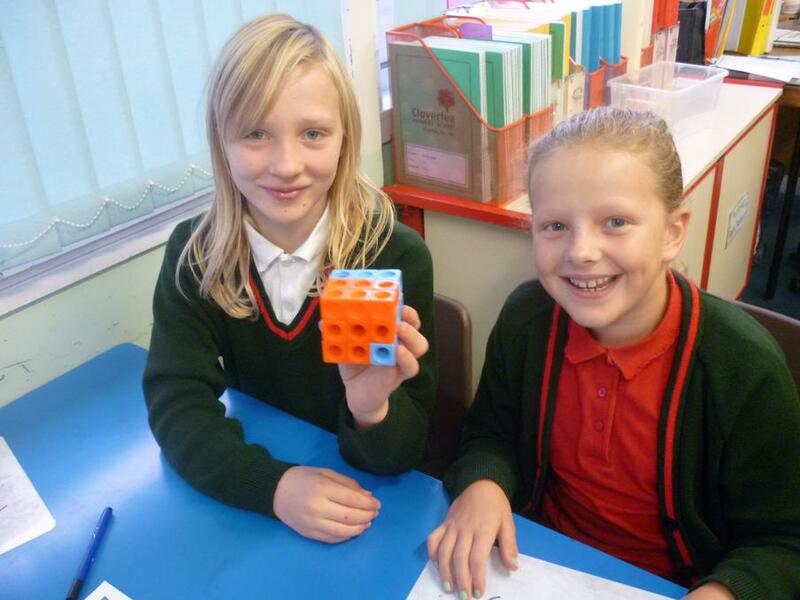 In Geography, we will be working on 6 figure grid references and map reading. 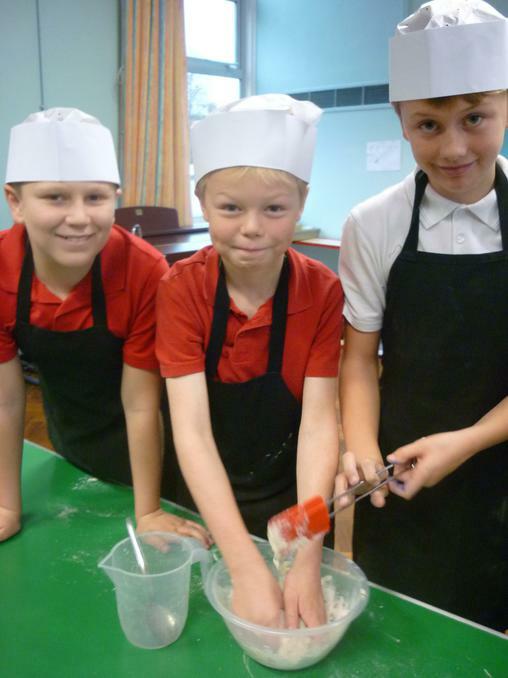 In Science, our new topic is 'Animals, including humans', which will include learning about the circulatory systems of humans and other animals. 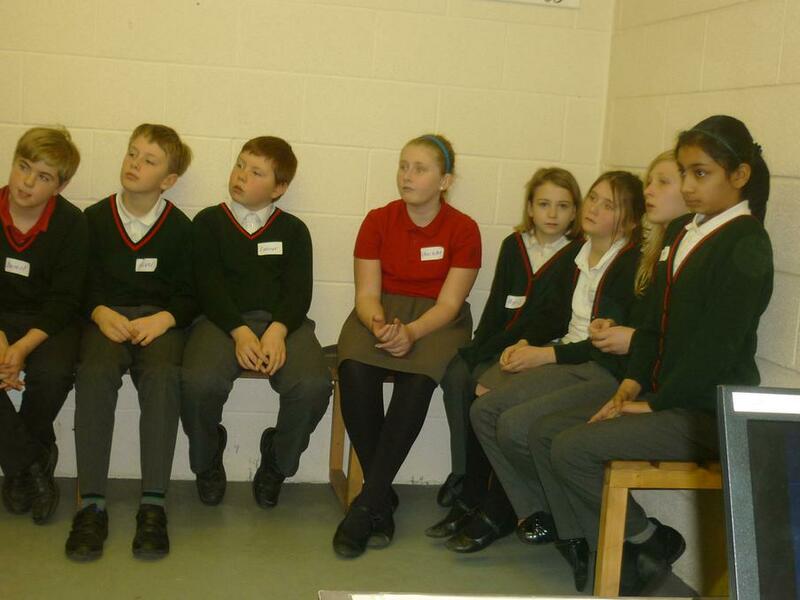 Year 6 quiz team competes at Wellington! 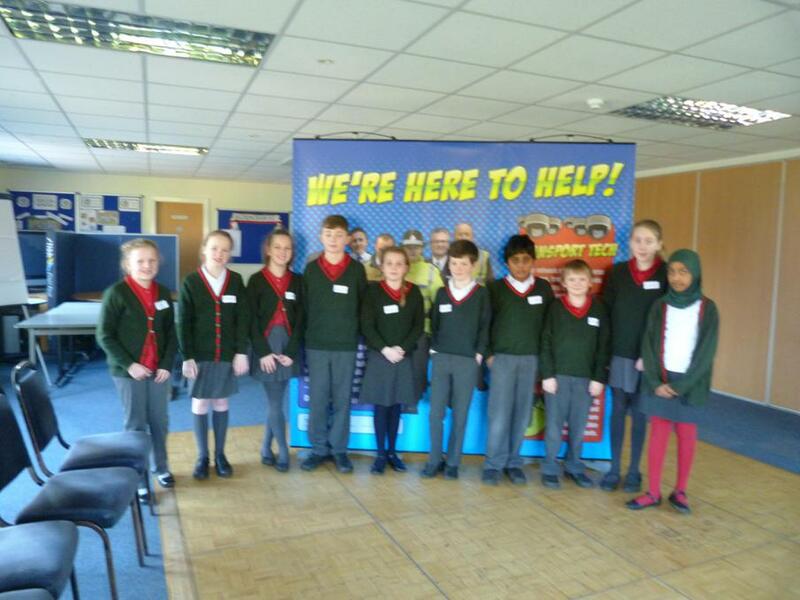 On Tuesday 17th November 6 year six children competed in a general knowledge quiz at Wellington High School against 7 teams from other local primary schools. 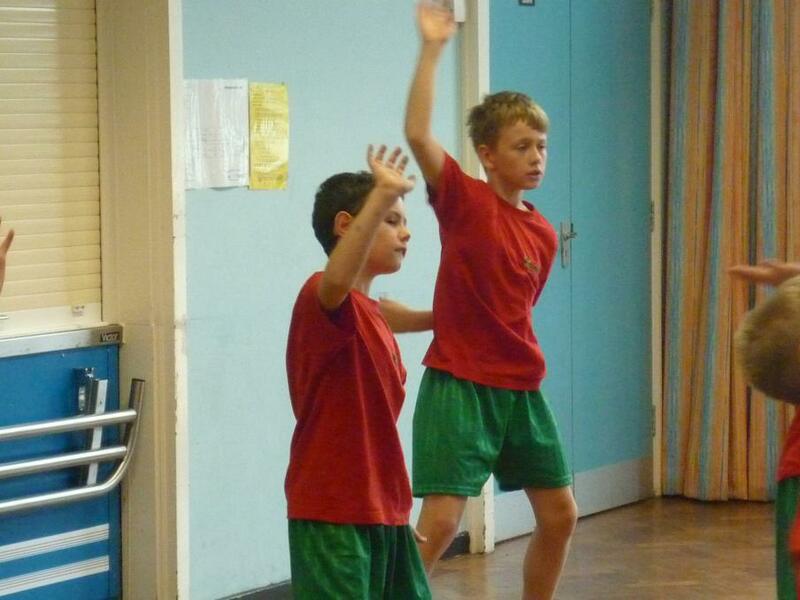 The final scores were very close and they did themselves proud! 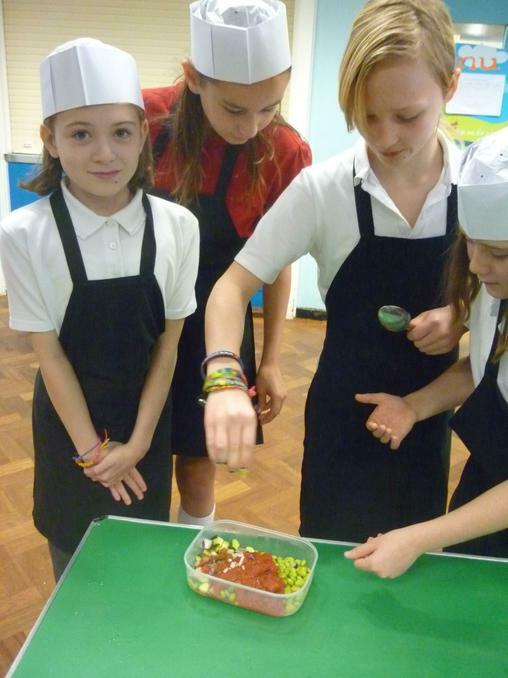 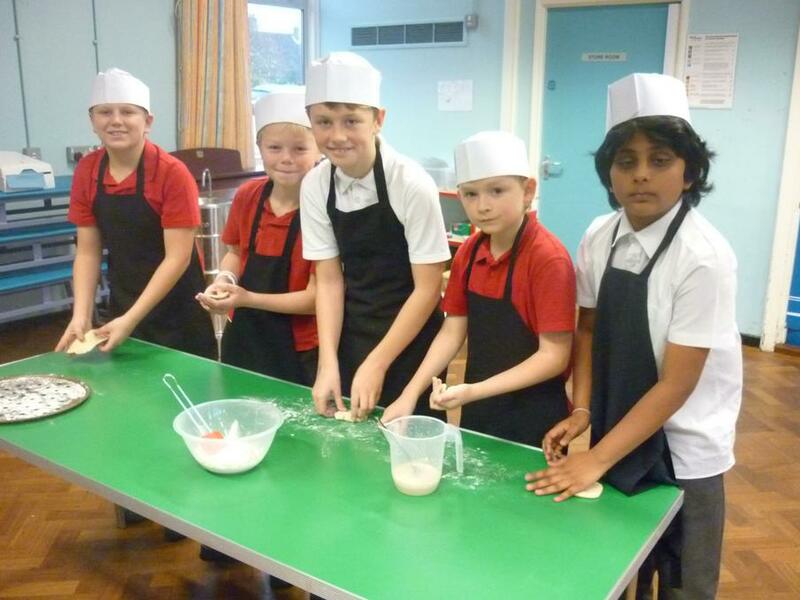 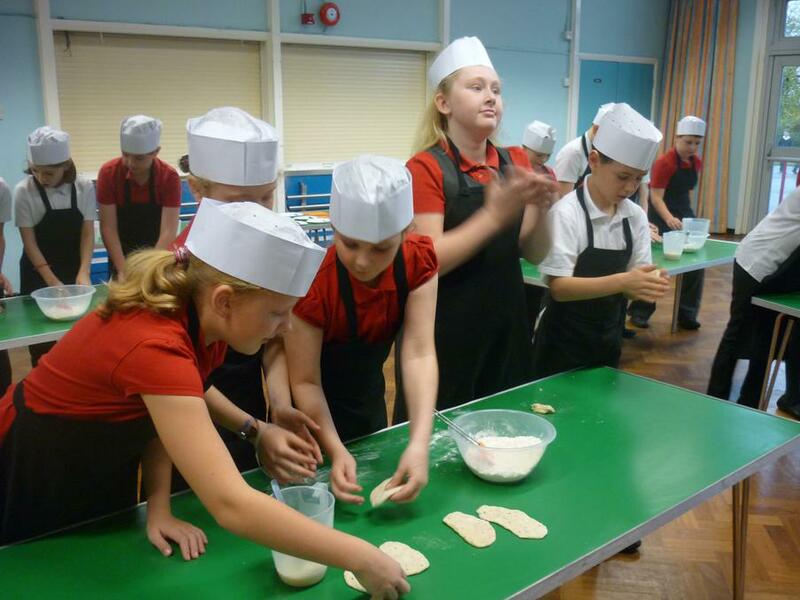 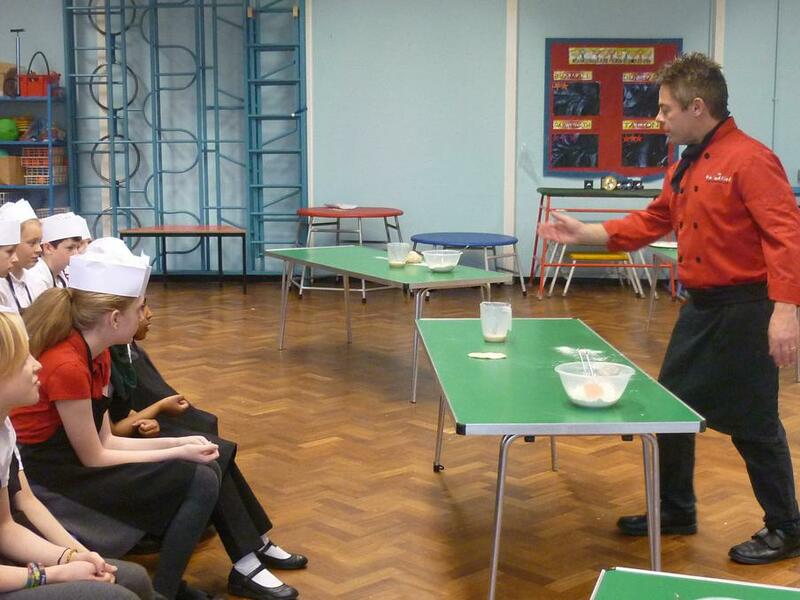 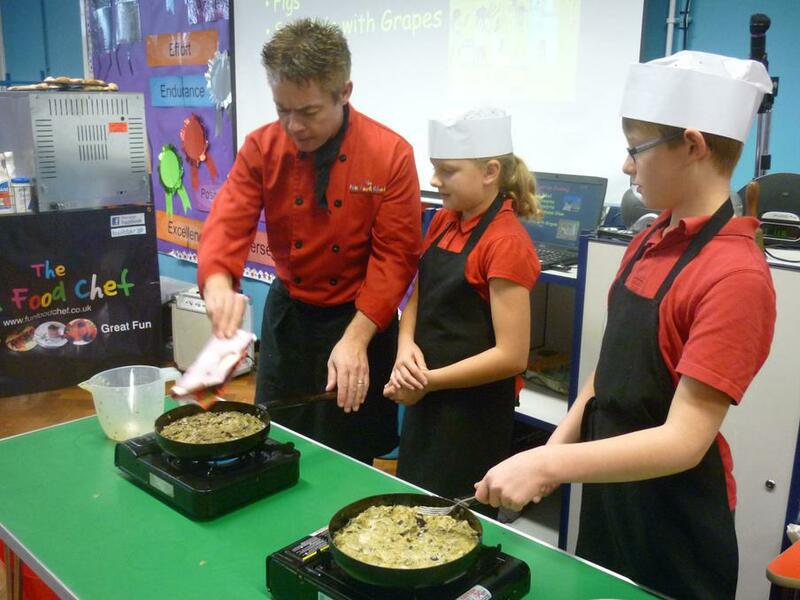 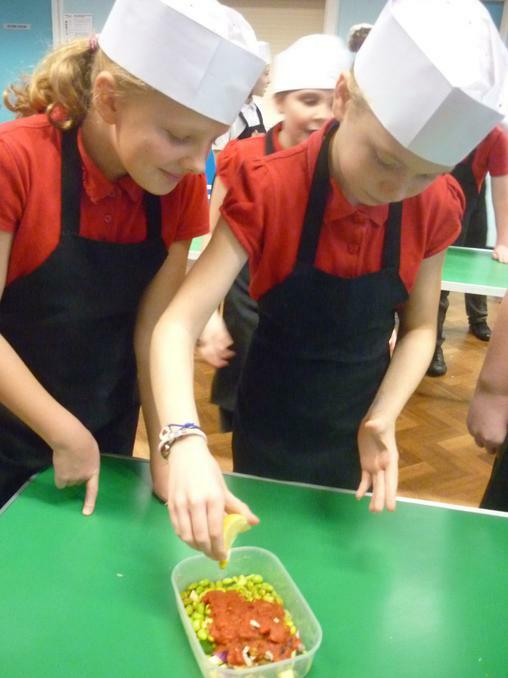 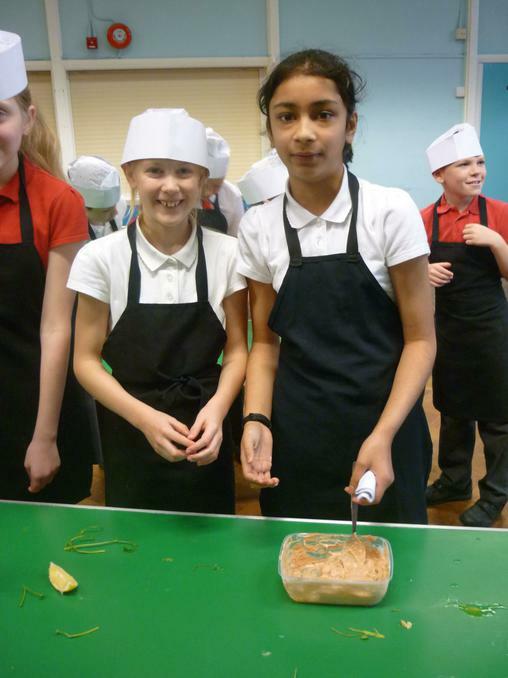 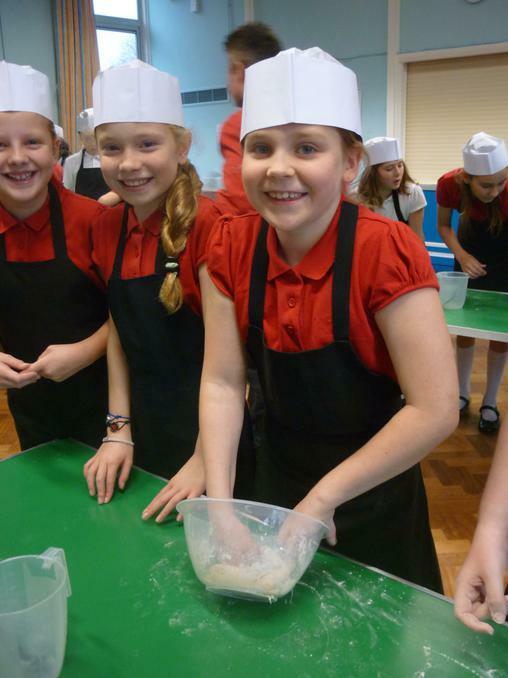 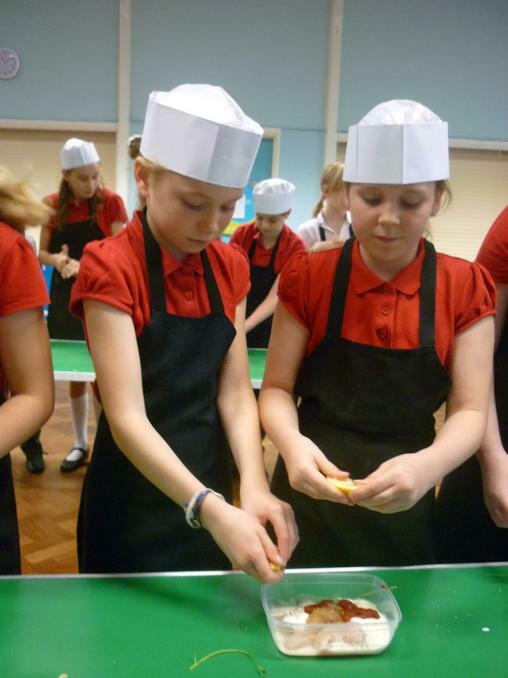 Here are our photos from our Fun Food Chef workshop on Friday 6th November. 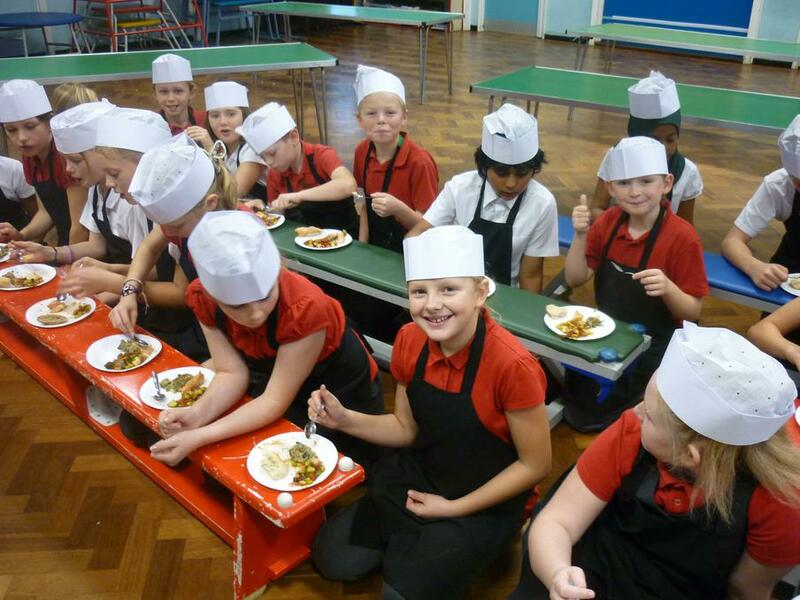 We had a fantastic time learning about, preparing and eating foods from the Middle East. 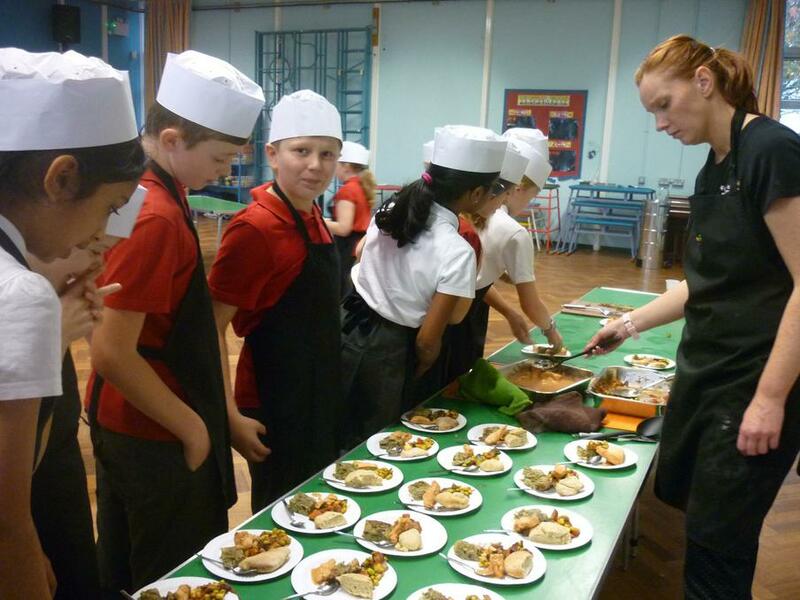 These included: pitta bread, dates, edame bean stew, aubergine omelette and savoury chicken. 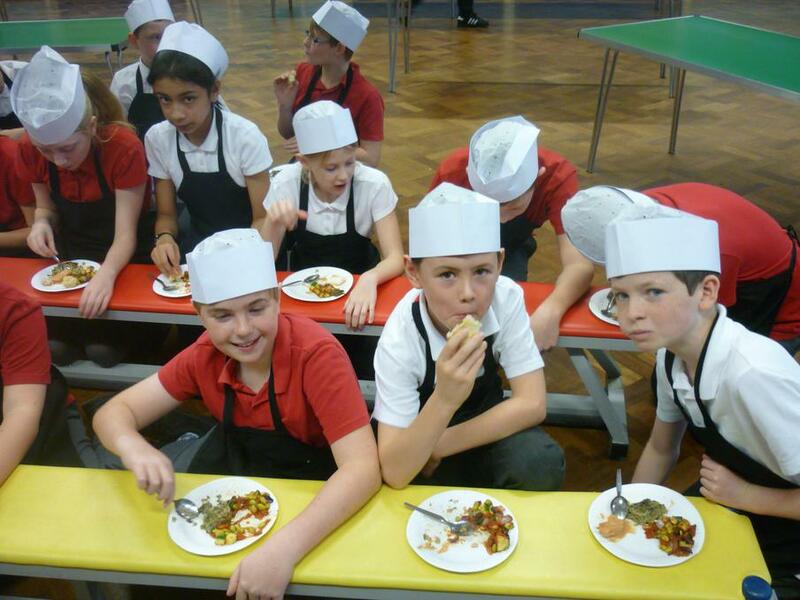 It was all delicious and everyone found something that they liked. 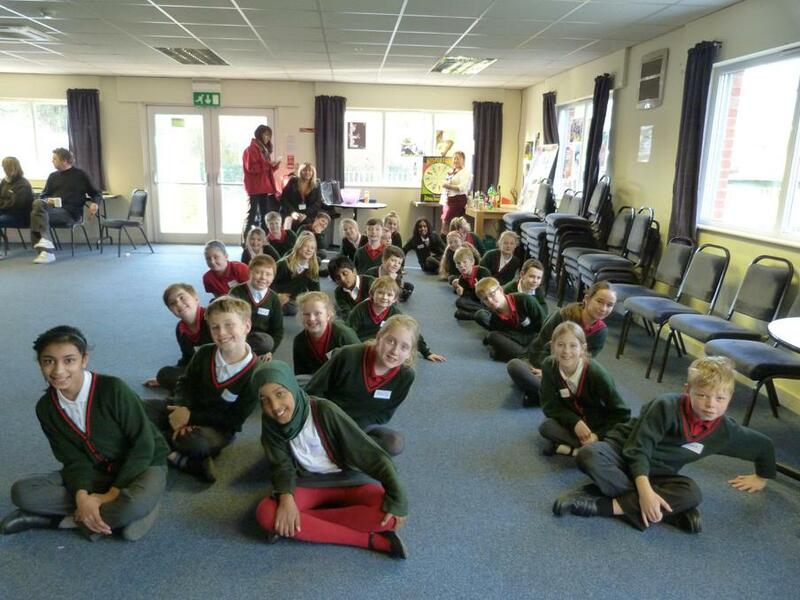 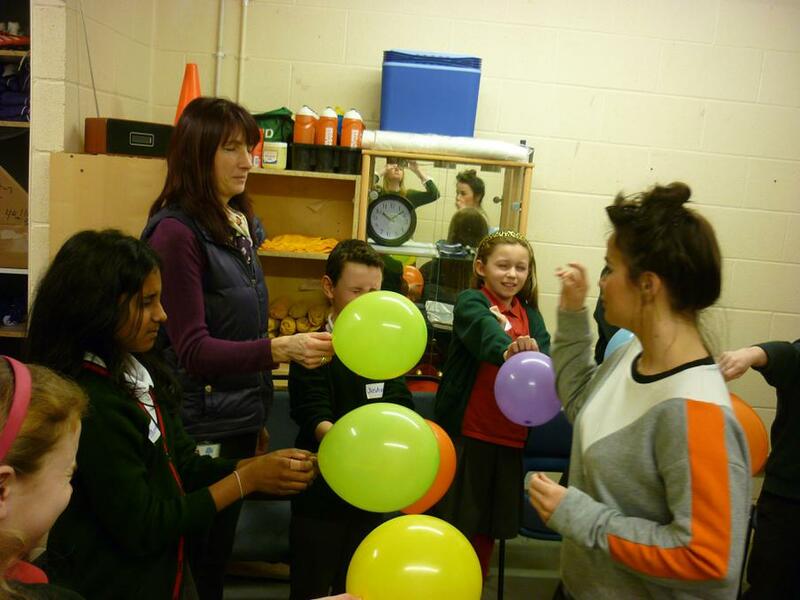 This half term is going to be an interesting one with lots of new topics to keep us busy! 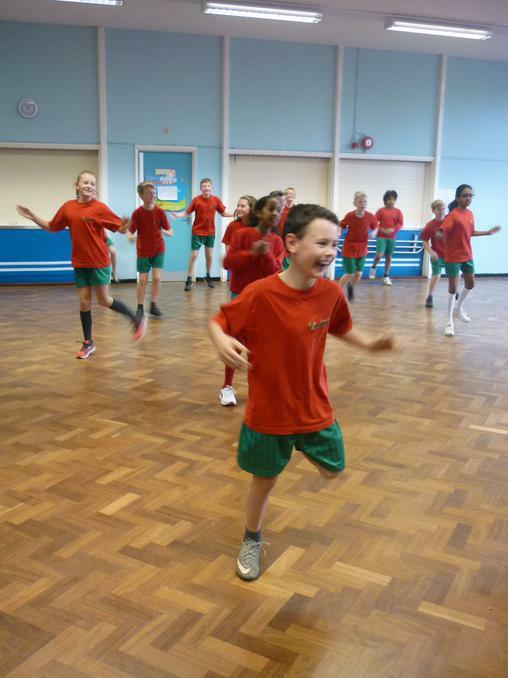 In Science, we are learning all about the classification of living things into groups according to their characteristics. 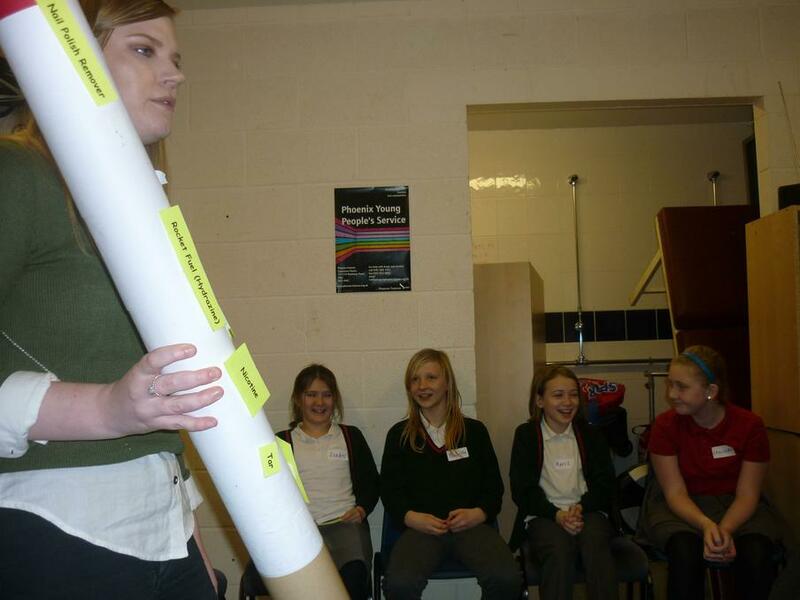 We will find out about Carl Linnaeus, the father of taxonomy (classification ), and investigate a range of animals in the process. 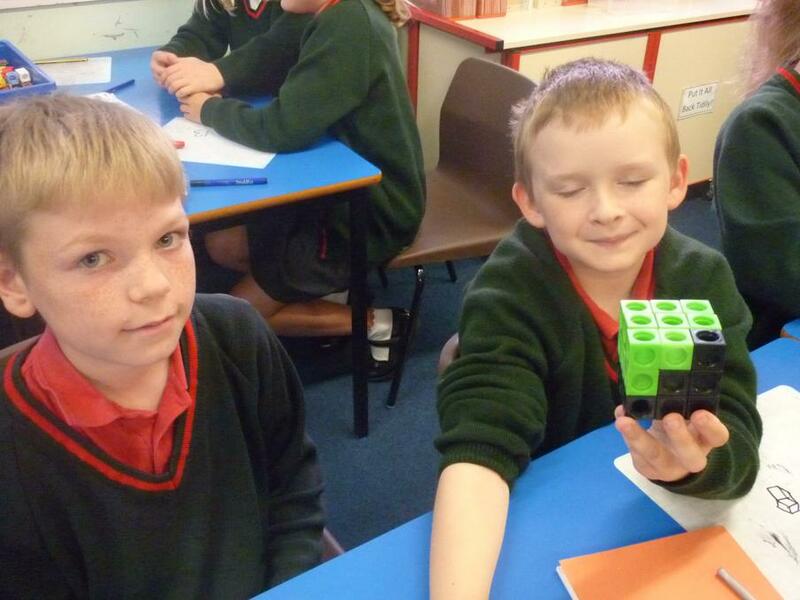 In Maths, we will be improving our mental and written methods of calculating with numbers up to 7 digits. 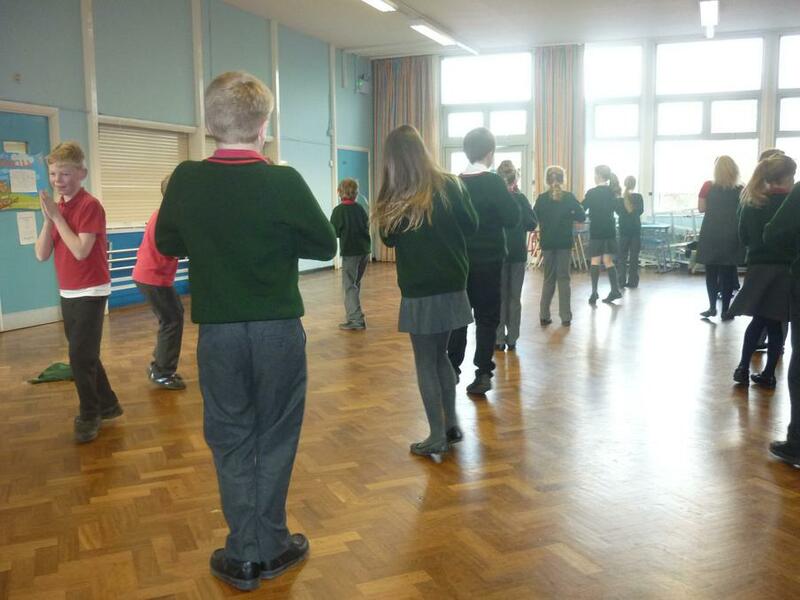 In English, we are going to be reading lots of the Just William stories by Richmal Crompton and writing some of our own in a similar style. 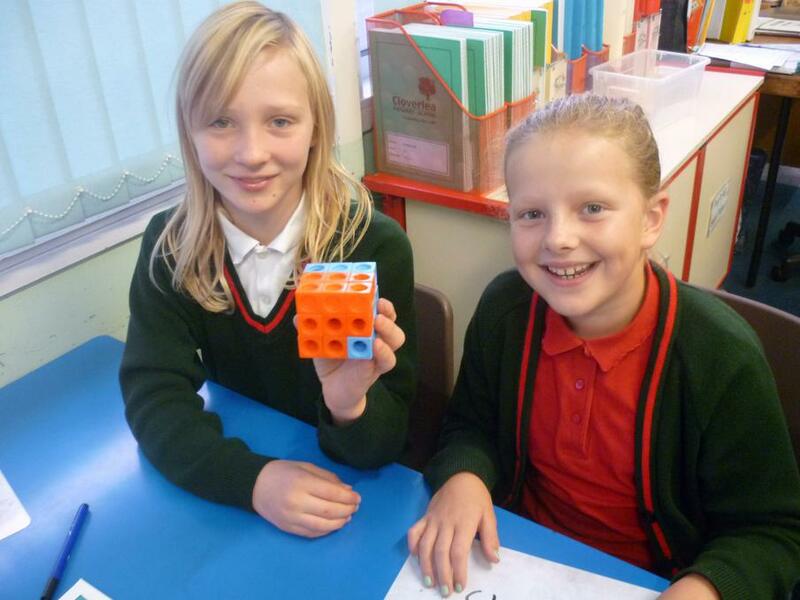 In ICT we will use Espresso Coding to help us to learn about creating games and Apps. 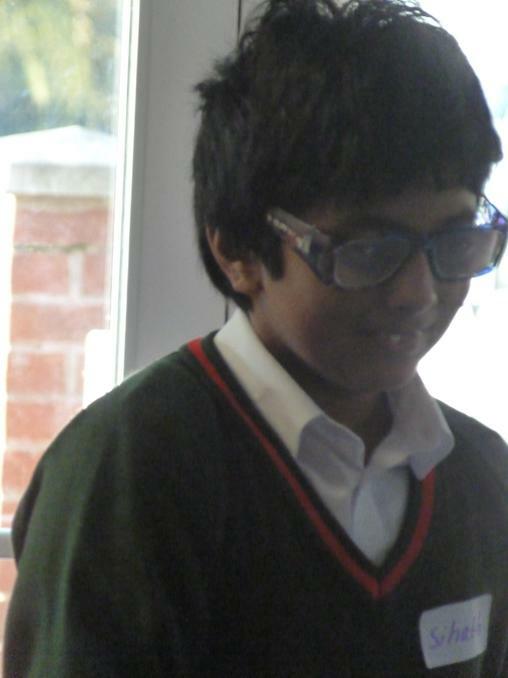 Our topic in history is called 'Early Islamic Civilisation' and we are going to find out all about the 'Golden Age of Islam' (around AD 900). 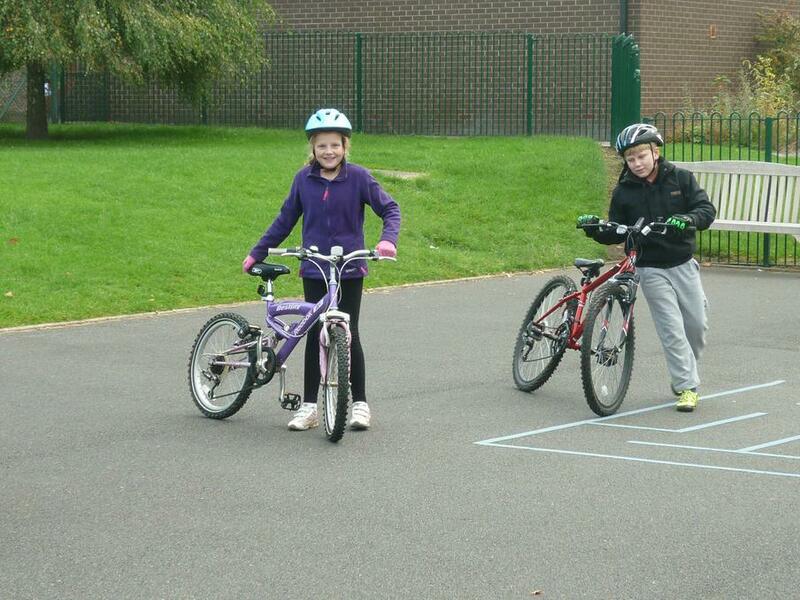 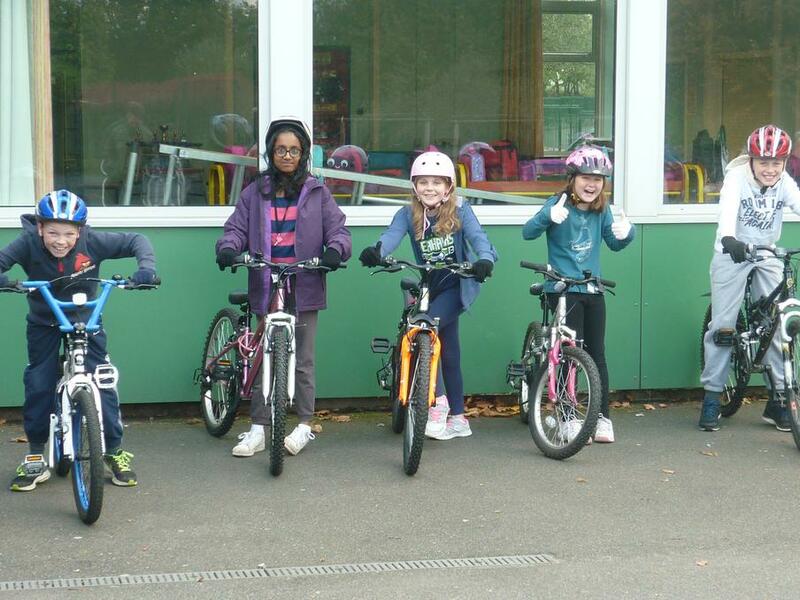 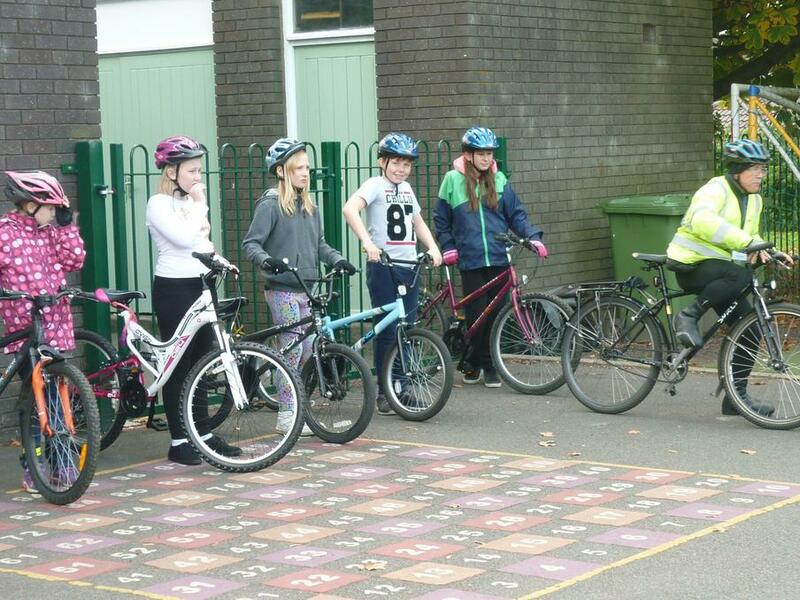 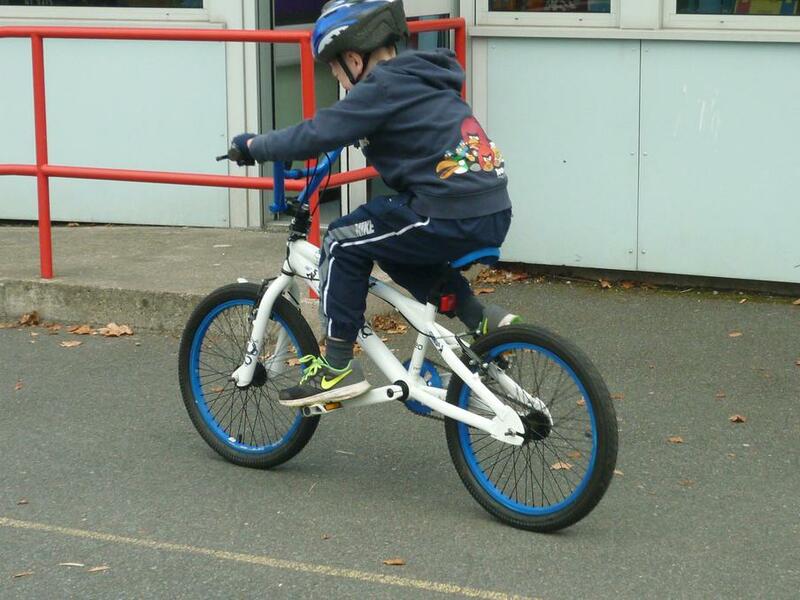 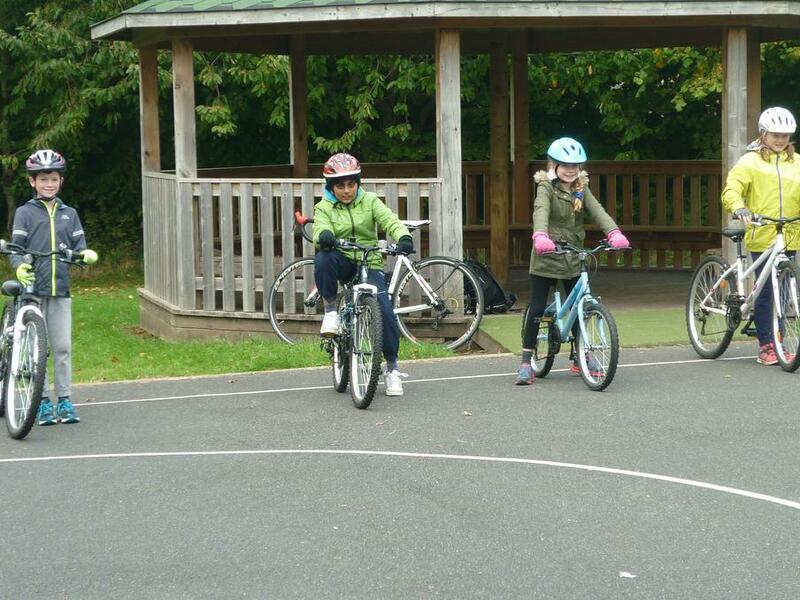 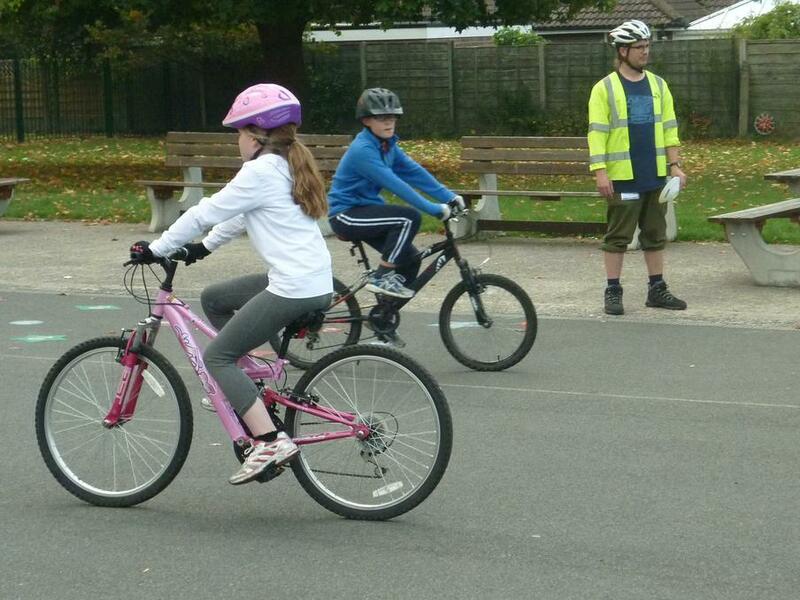 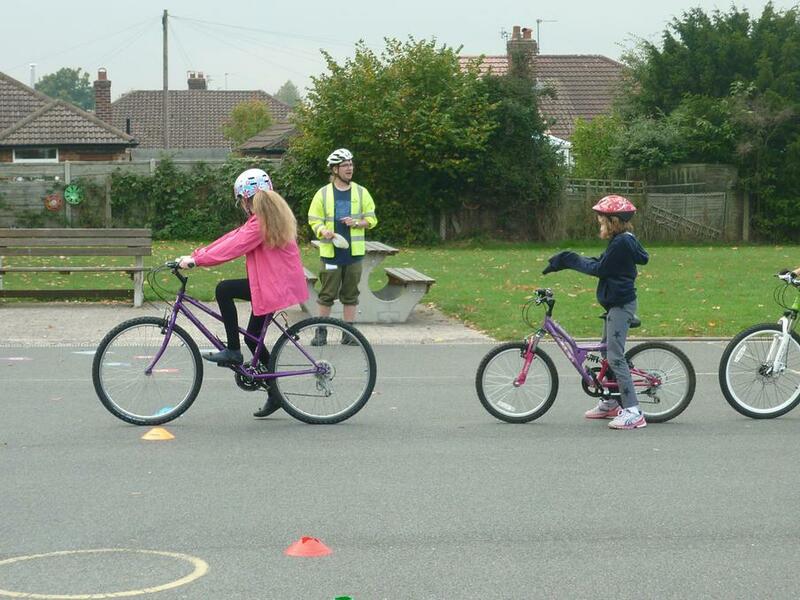 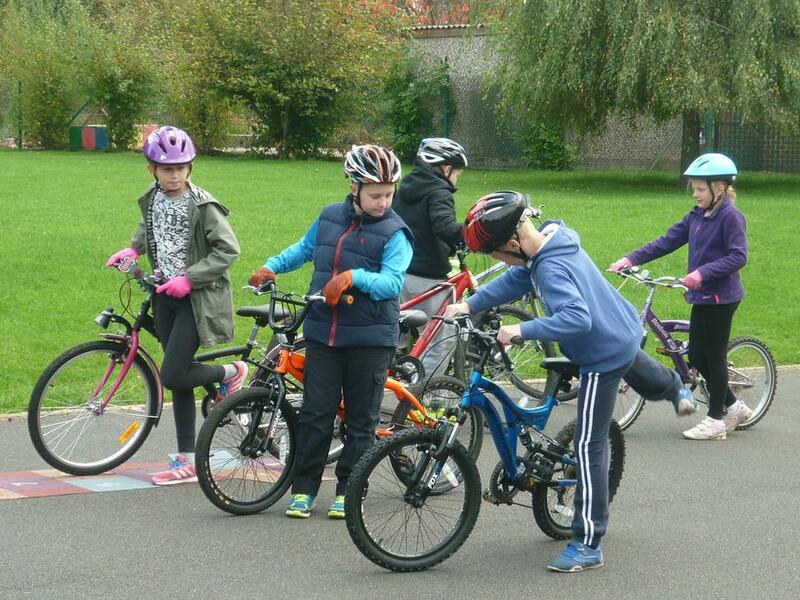 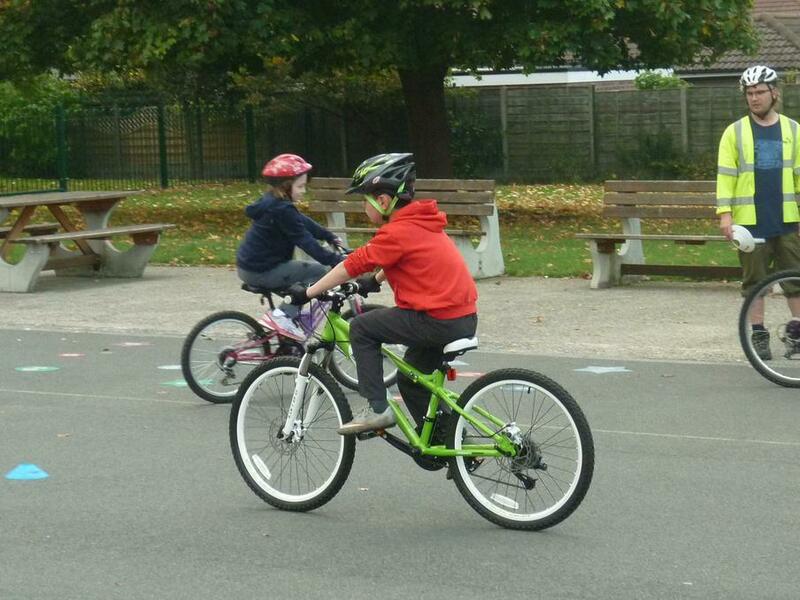 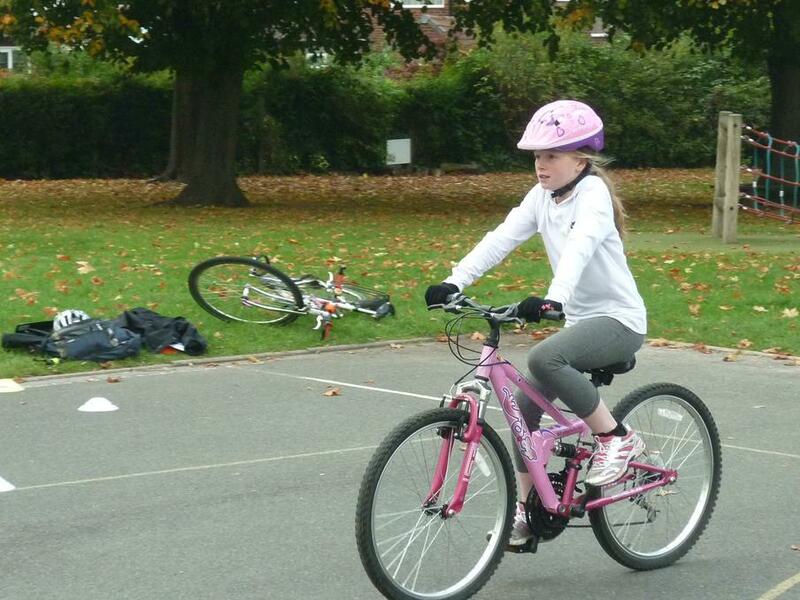 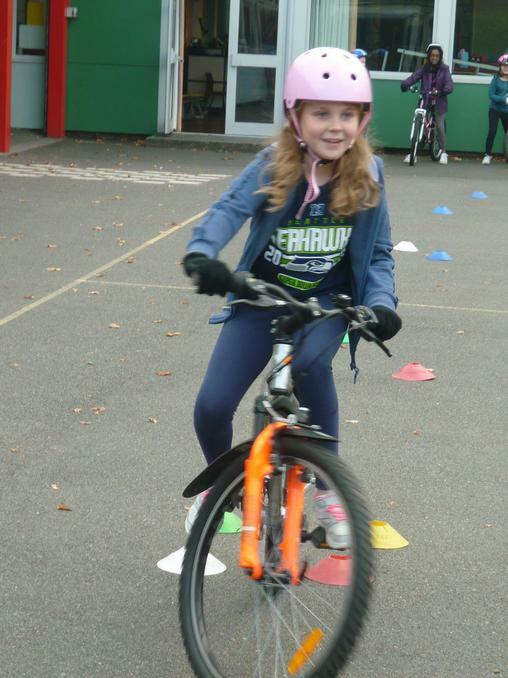 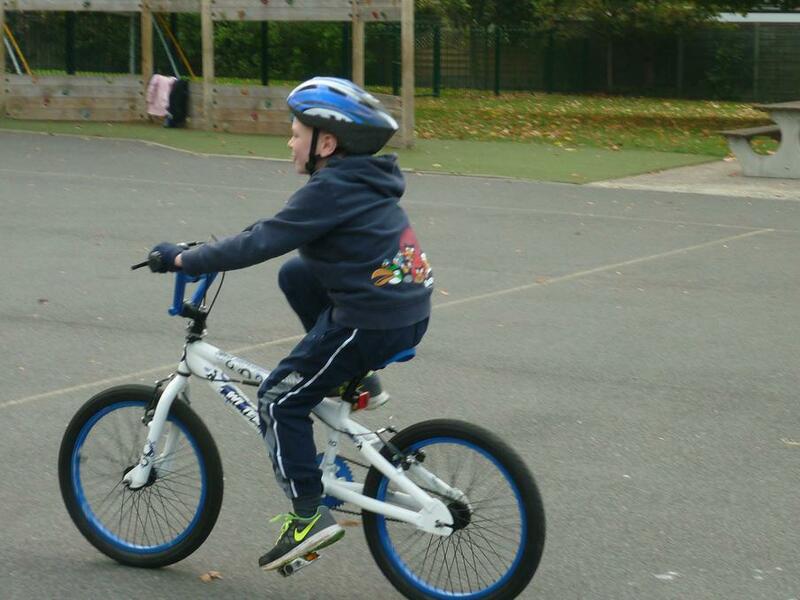 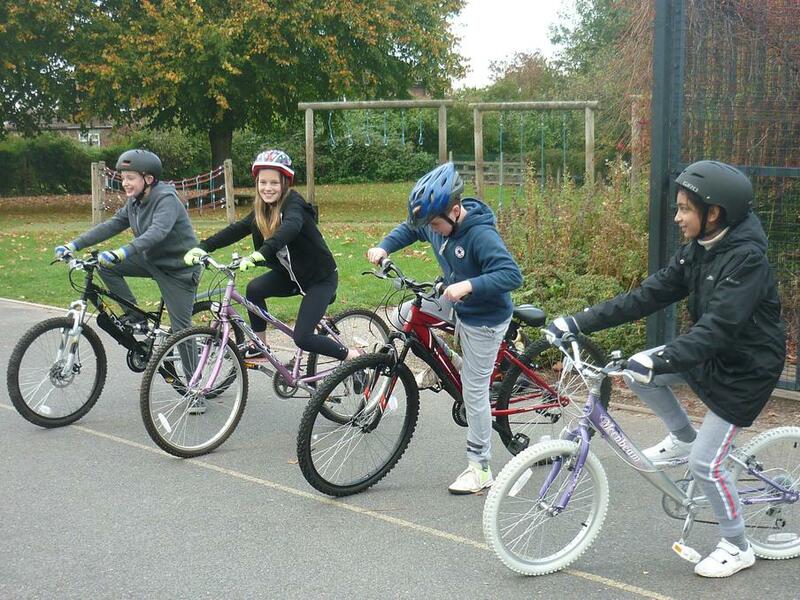 Year 6 completed their Bikeability cycling proficiency on the 15th October and now feel much more confident about getting out on the road on their bikes. 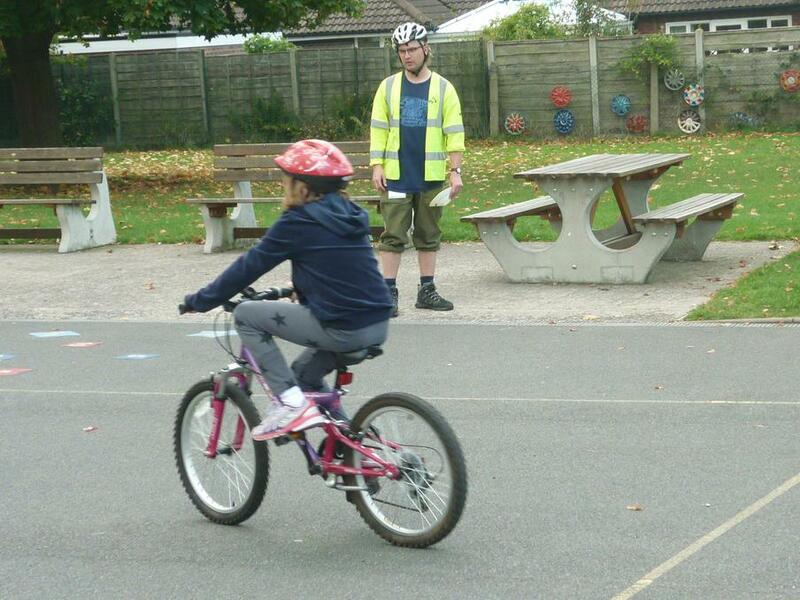 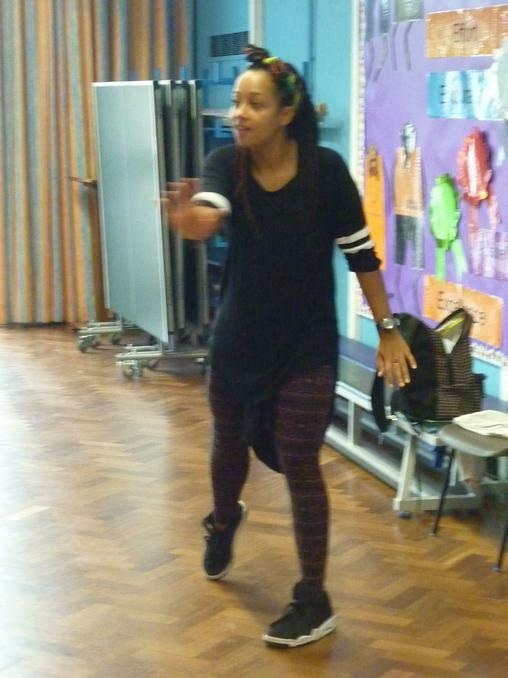 Take a look at some of our pictures from the level 1 session which had to be completed on the playground.